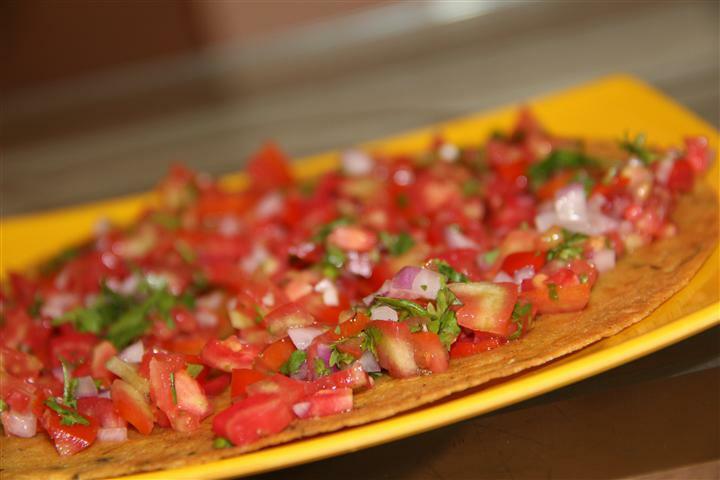 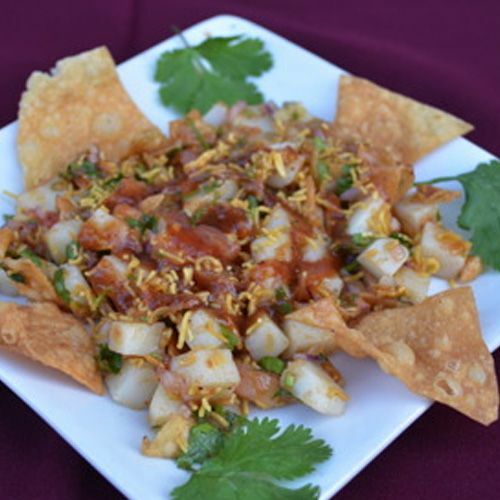 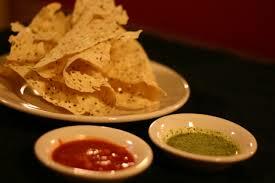 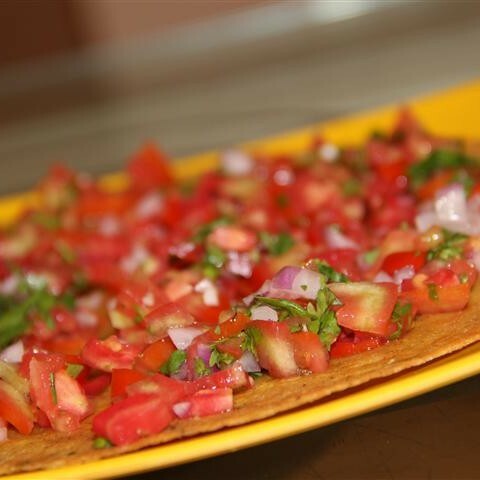 Papad served under bed of chopped onion, chillies, corriander & herbs. 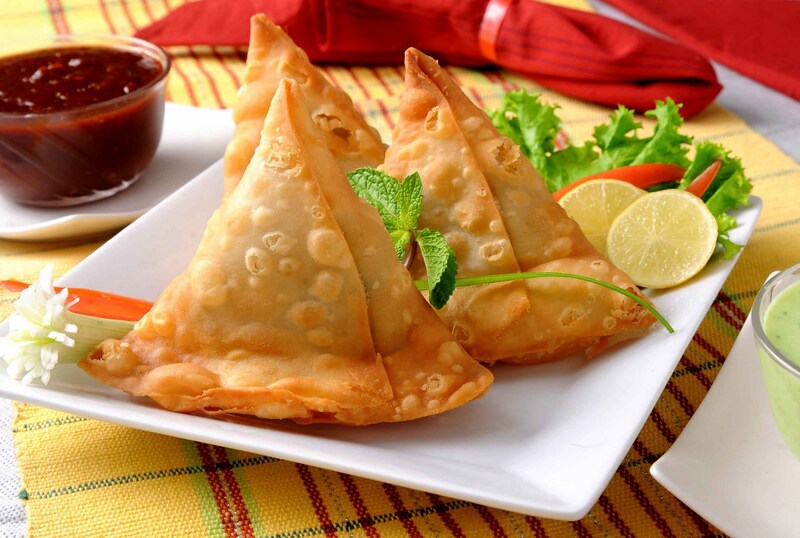 Traditional pastry mixed with potato and chickpeas with yoghurt and tangy sauce. 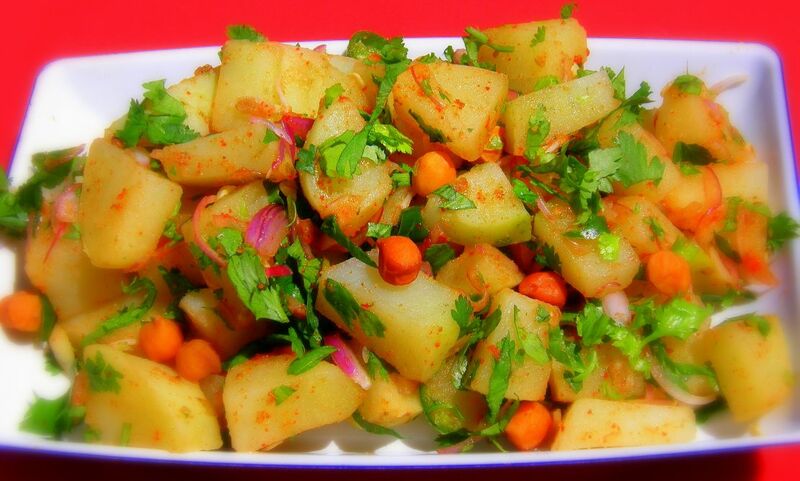 Cubes of roasted potatoes presented with chopped onions, tomatoes, chillies & saute peas with spicy dressing. 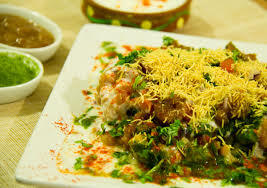 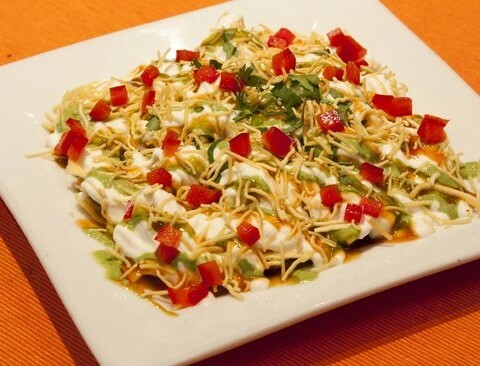 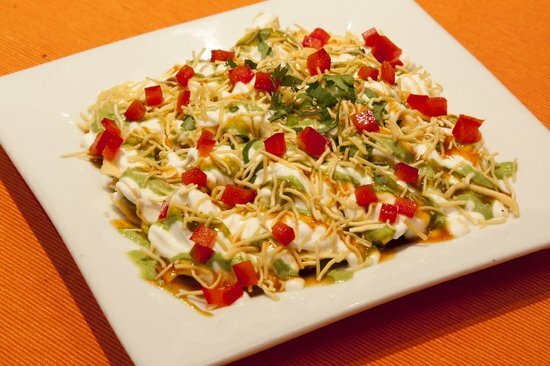 Fried samosa mashed & garnished with chopped onions, corriander, tomatoes, yoghurt & tamarind chutney. 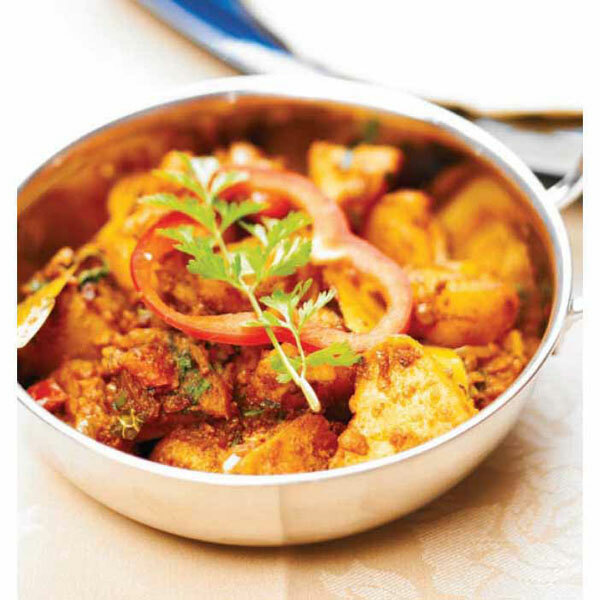 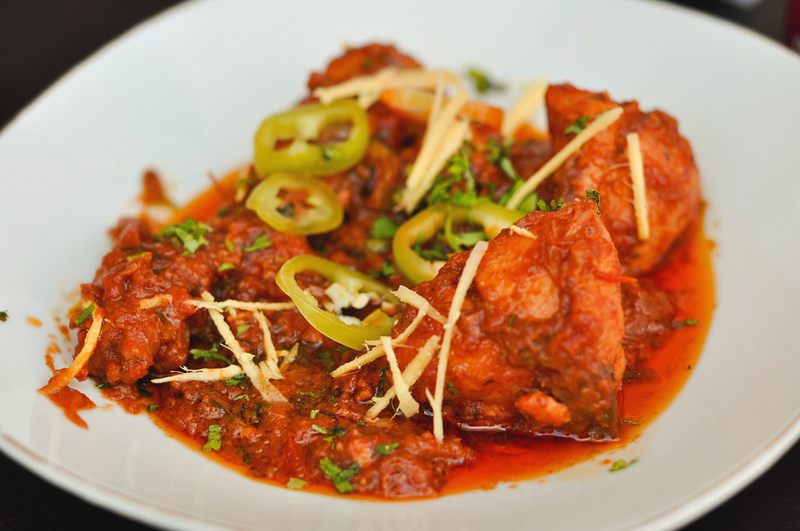 Boneless chicken pieces tossed with onion, tomatoes and green chillies and dress with special lemon dressing. 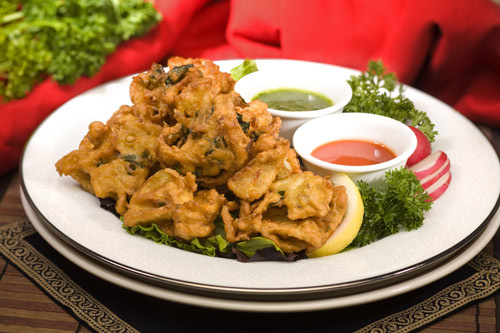 India’s popular street snack vegetables lightly fried in spiced batter. 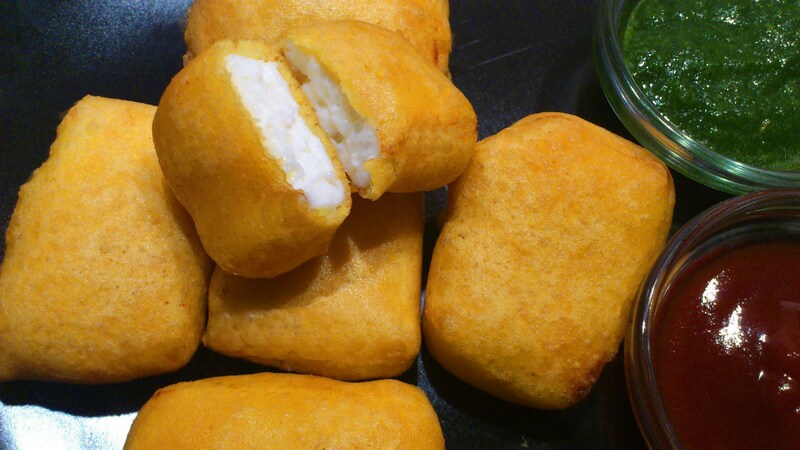 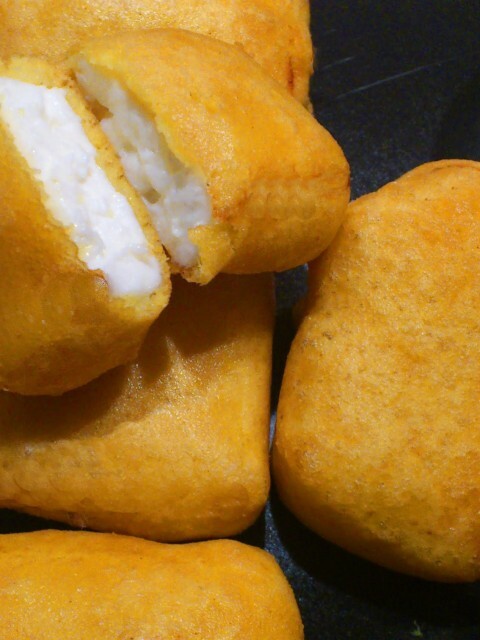 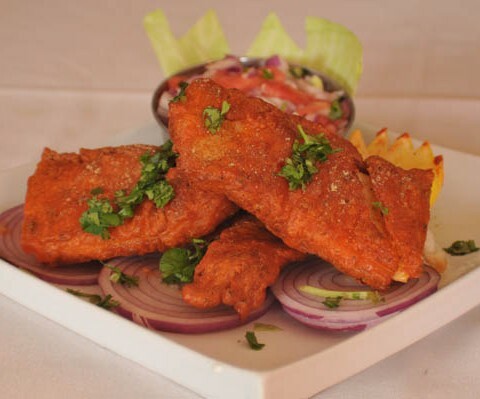 Cottage cheese stuffed with a slice of tomato, mint & corriander relish and then lightly fried in spiced batter. 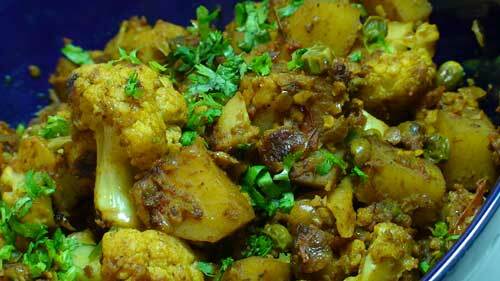 Potatoes mash stuffed with spiced lentils and shallow fried served with tangy chickpeas. 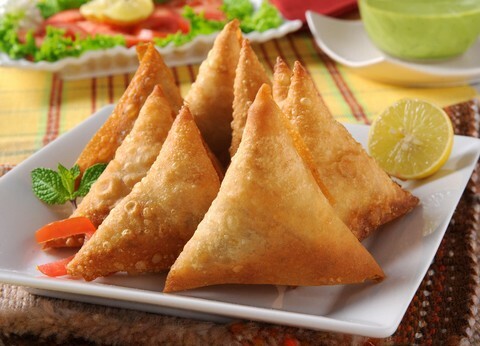 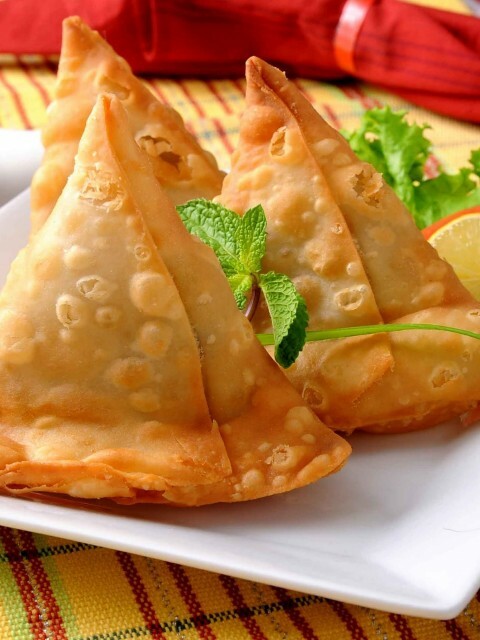 Crispy triangular pastry stuffed with spiced lamb mince. 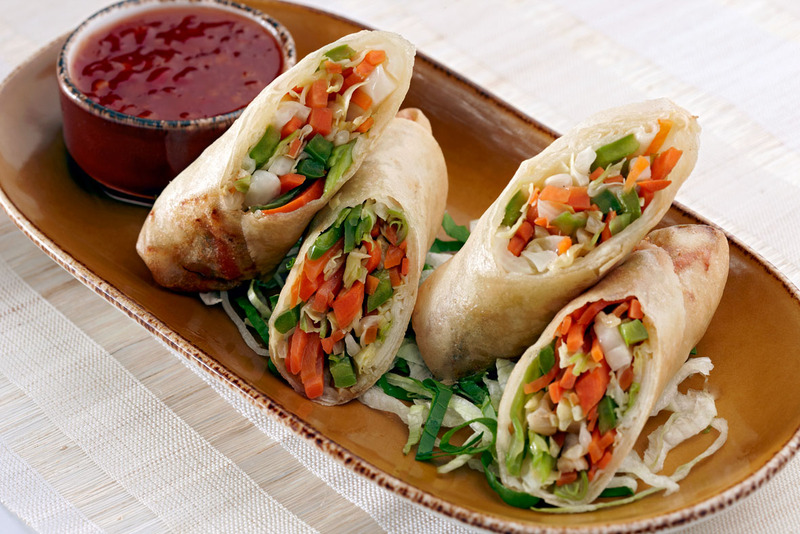 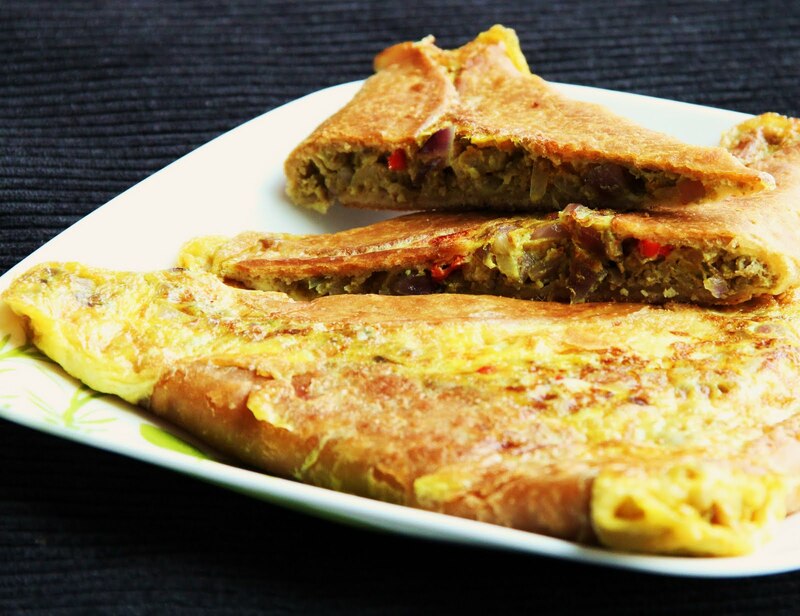 Crispy pastry stuffed with stir fried vegetables. 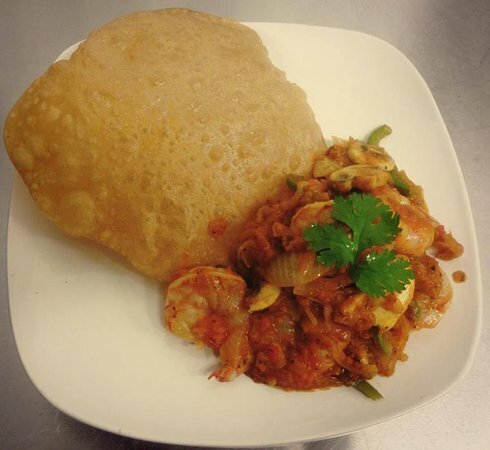 Prawns served on a deep fried Indian bread. 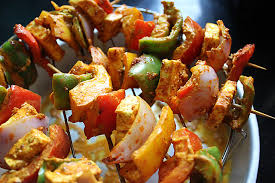 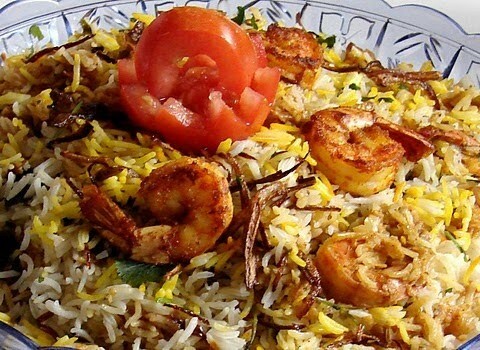 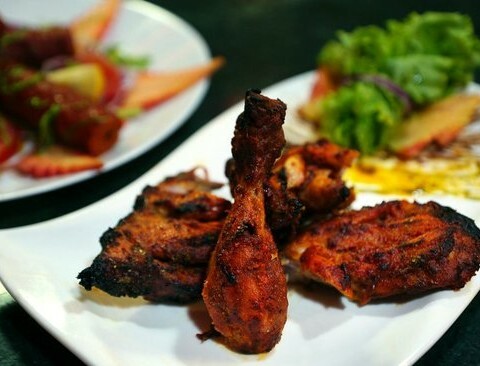 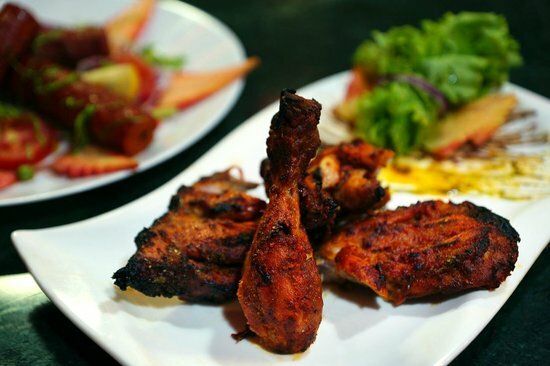 Please see our Tandoori Specialities and chicken dishes, for more choice of starters. 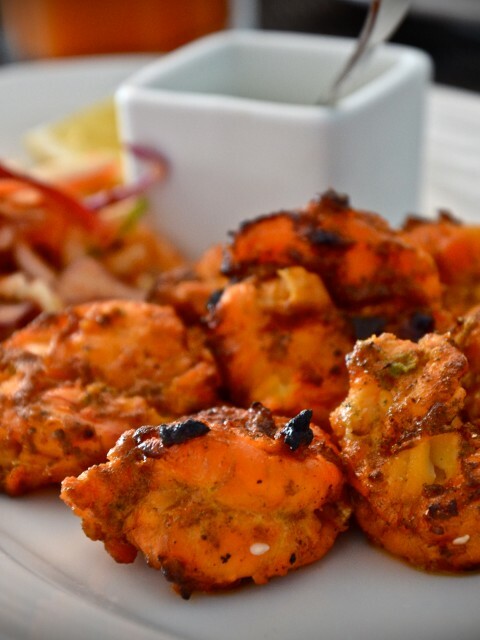 Cubes of cottage cheese, pepper & onions marinated in traditonal Tandoori Masala & slow cooked in a clay oven. 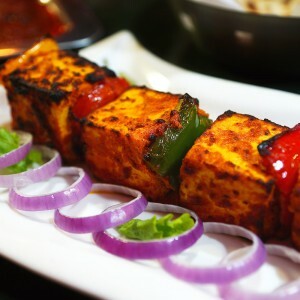 Cubes of cottage cheese, pepper, tomatoes & onions marinated in corriander & mint relish & slow cooked in a clay oven. 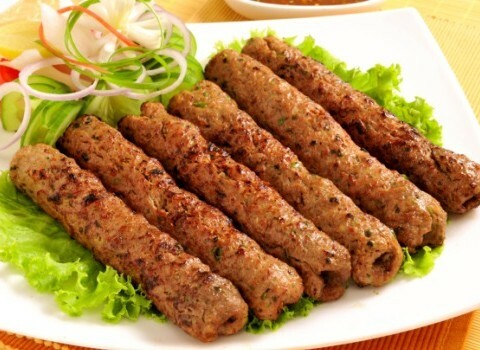 Soft skewered rolls of spiced lamb mince cooked in a clay oven. 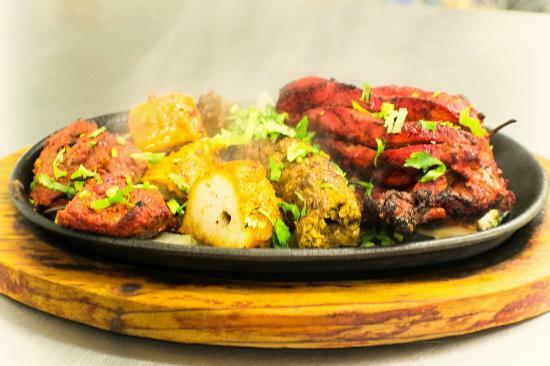 A show case of our special tandoori dishes: chicken tikka, sheekh kebab, tandoori chicken and king prawns. 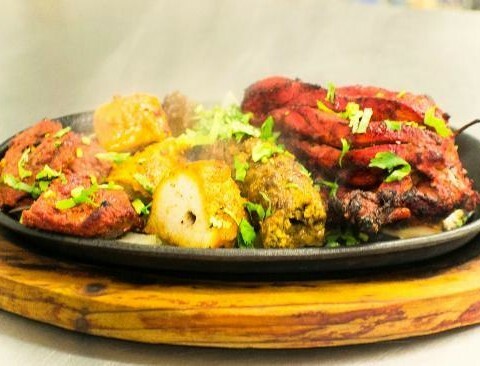 The king of tandoori dishes. 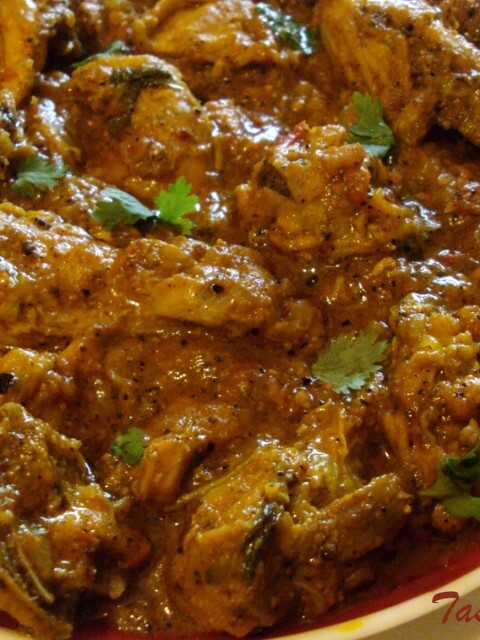 Chicken marinated in spiced yoghurt and slow cooked in a clay oven. 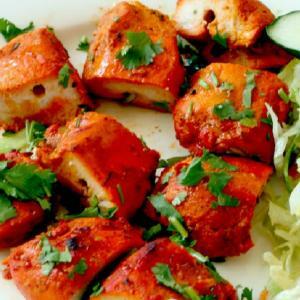 Cubes of marinated boneless chicken cooked in a tandoor. 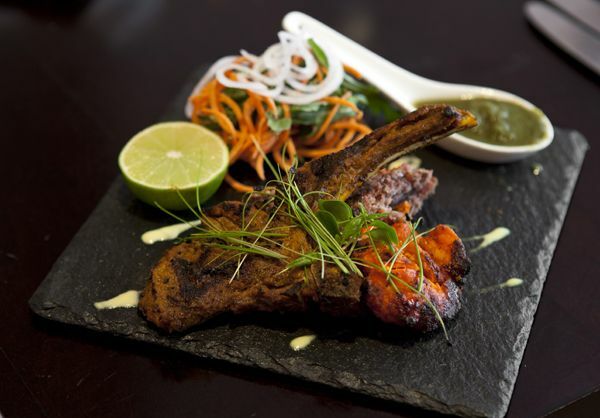 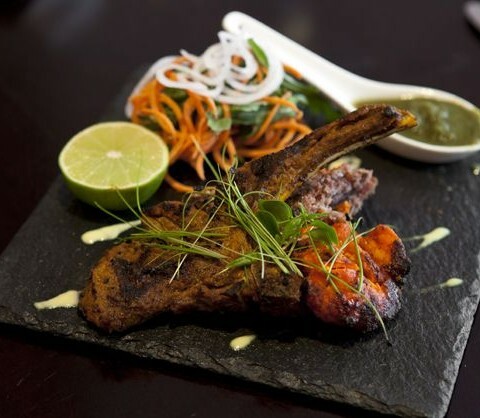 Chops marinated in yoghurt , ginger, garlic & chef’s special masala & finished in tandoor. 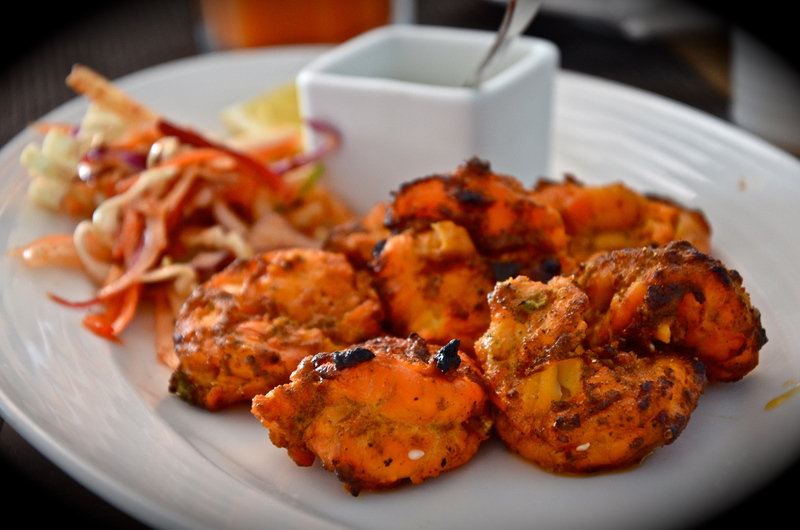 King Prawns marinated in our special tandoori marinate and cooked in a tandoor. 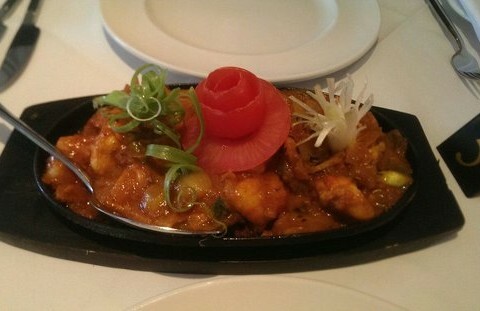 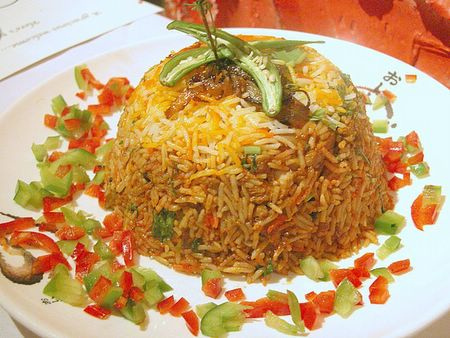 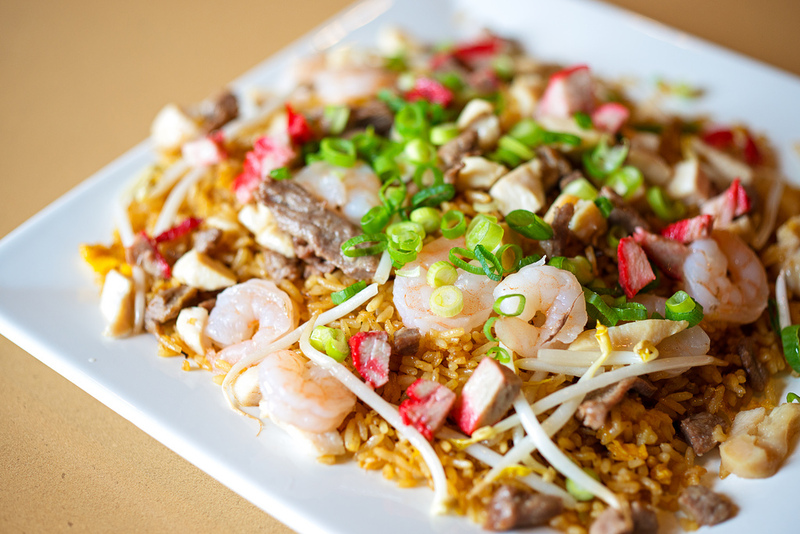 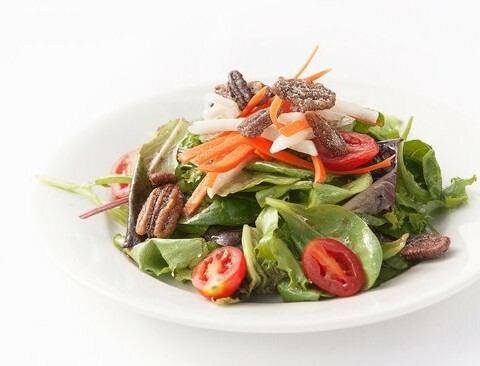 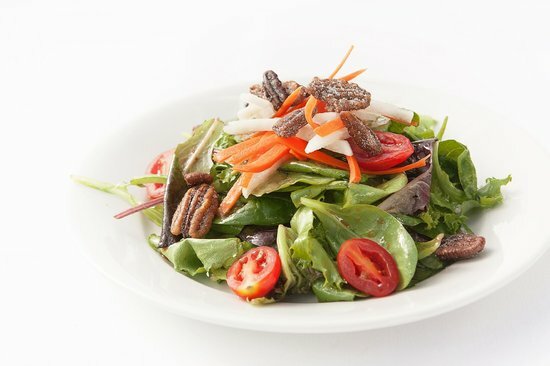 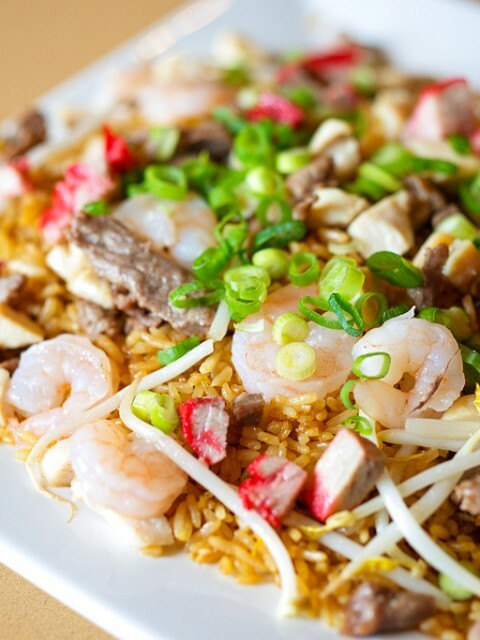 Our most popular dish. 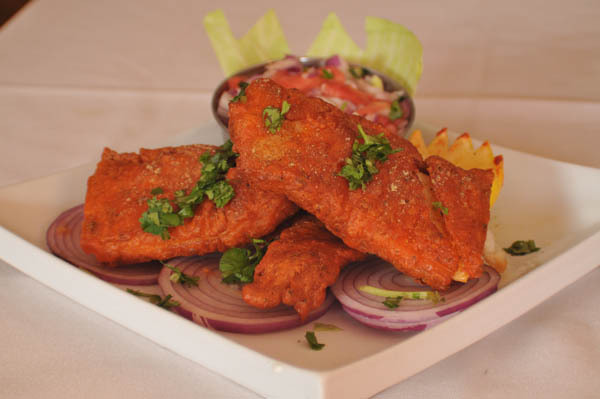 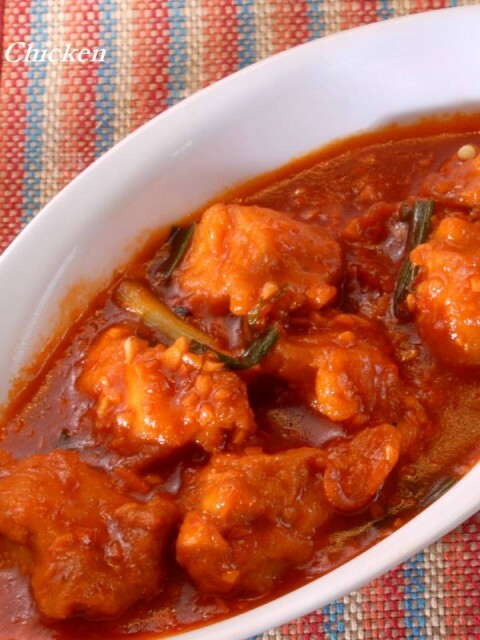 Boneless pieces of chicken cooked in spices and herbs. 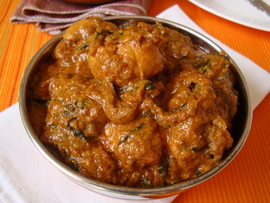 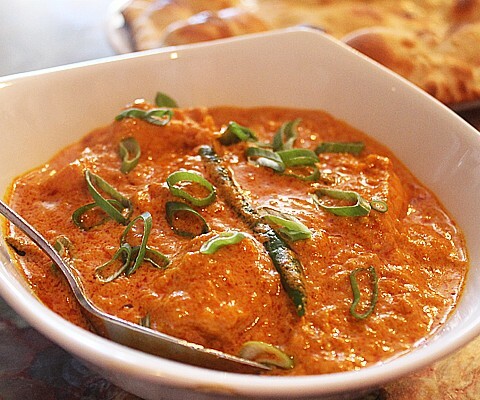 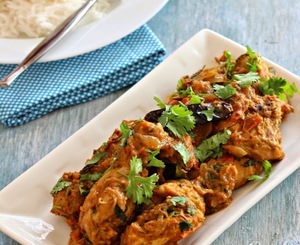 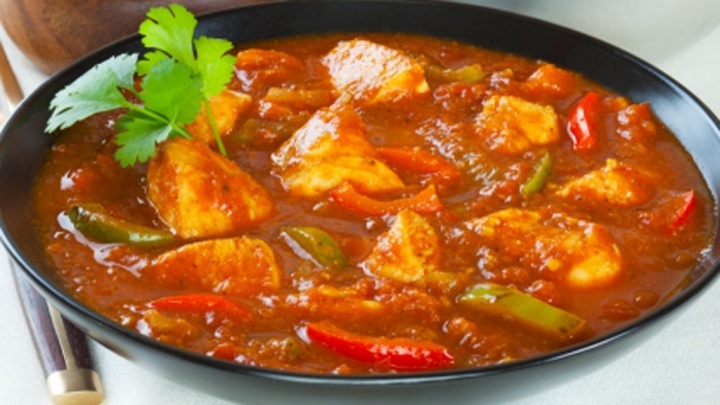 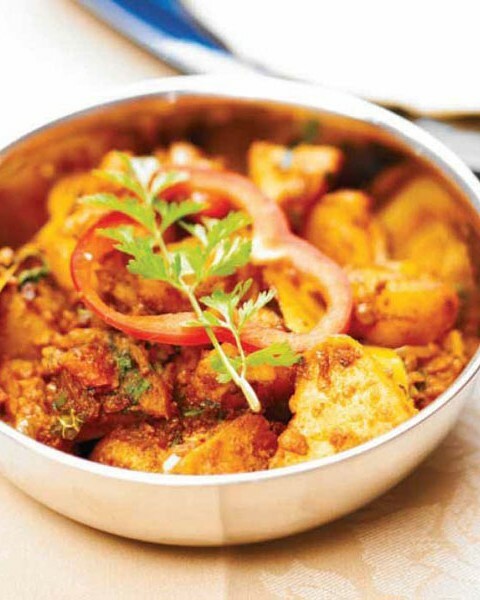 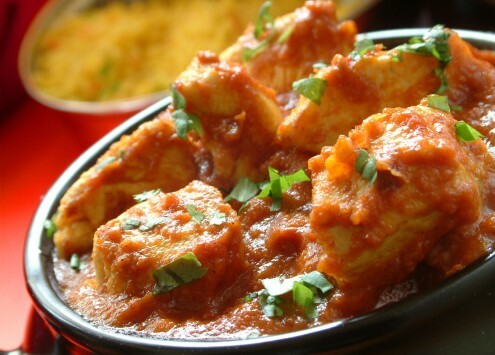 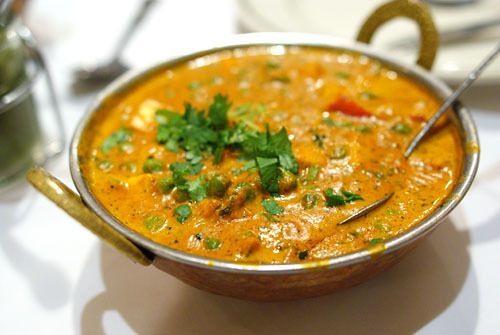 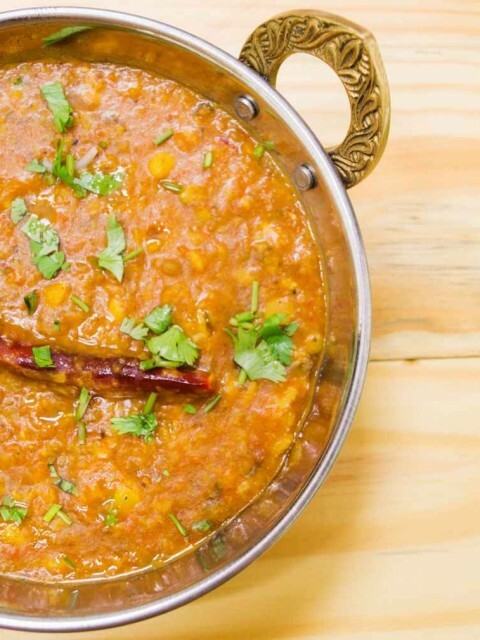 A traditional punjabi chicken curry, served mild or hot. 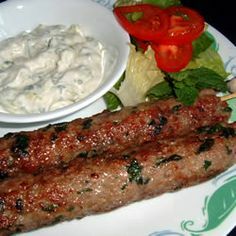 UK’s most popular dish. 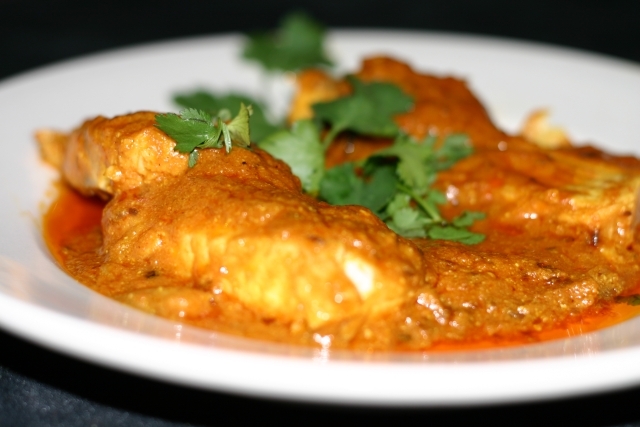 Barbecued chicken tikka cooked in a special yoghurt sauce. 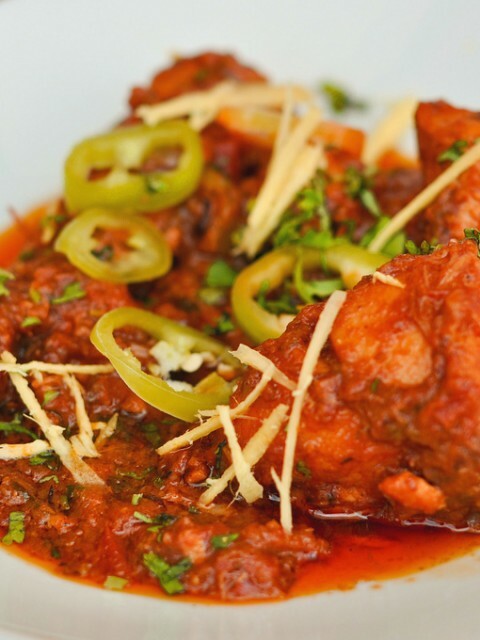 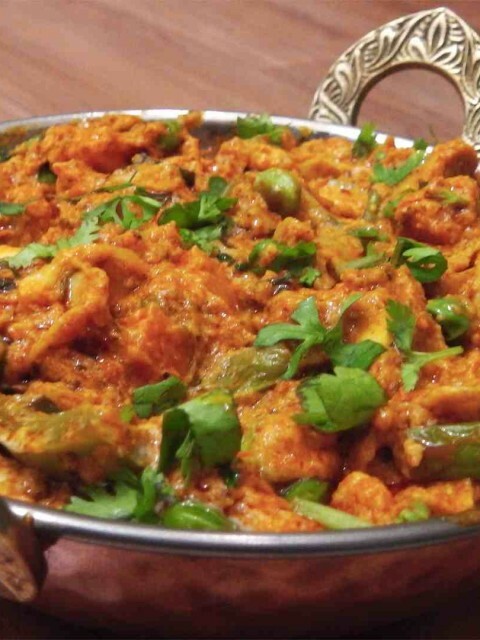 Boneless pieces of chicken, pepper and onions tossed in special spices. 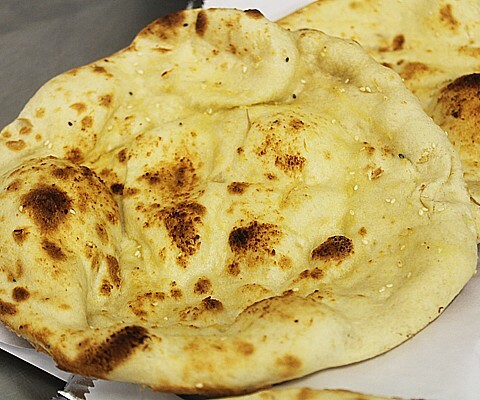 Our speciality. 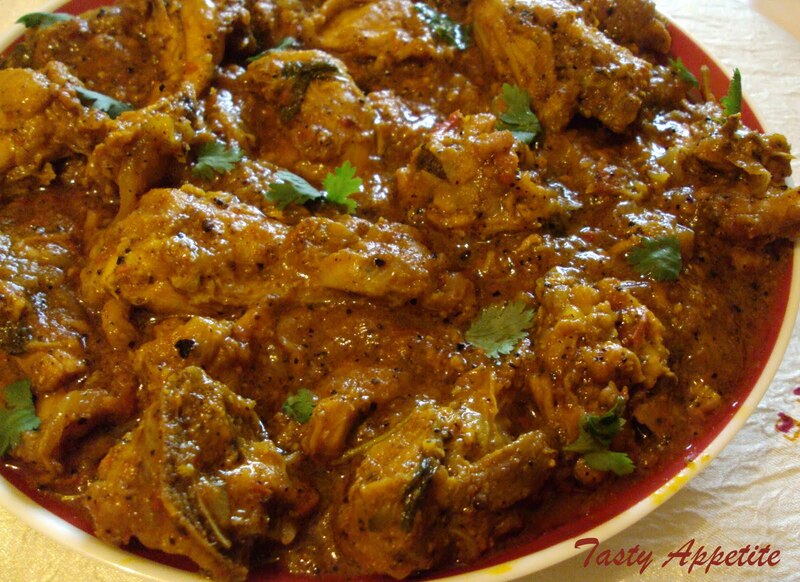 Chicken cooked in a special cumin based sauce. 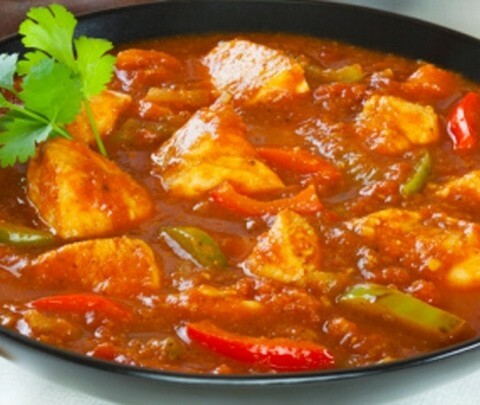 Chicken cooked in a special chilli sauce. 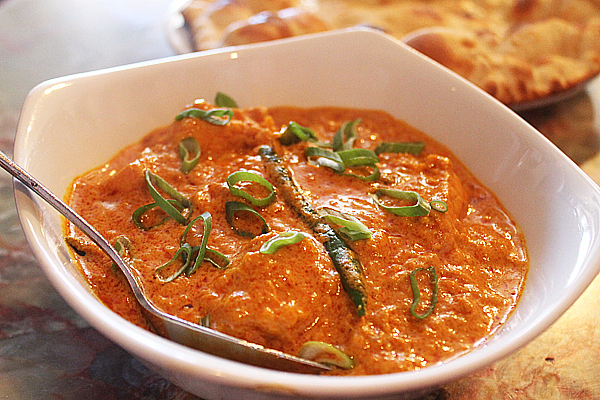 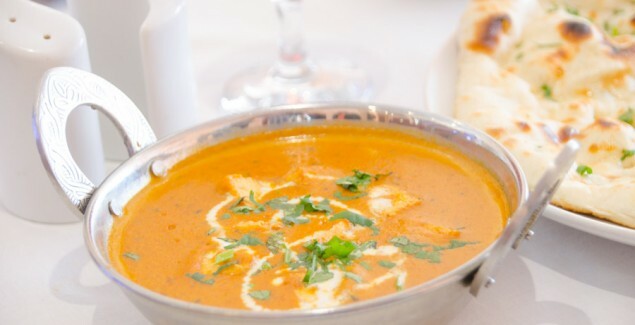 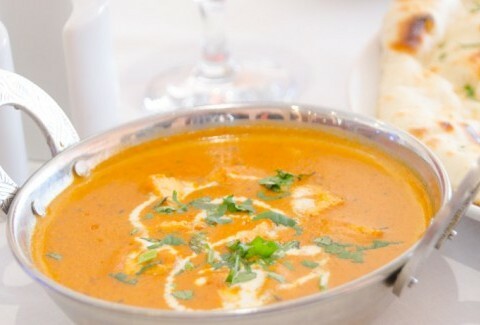 Barbecued chicken tikka cooked in a rich creamy tomato sauce. 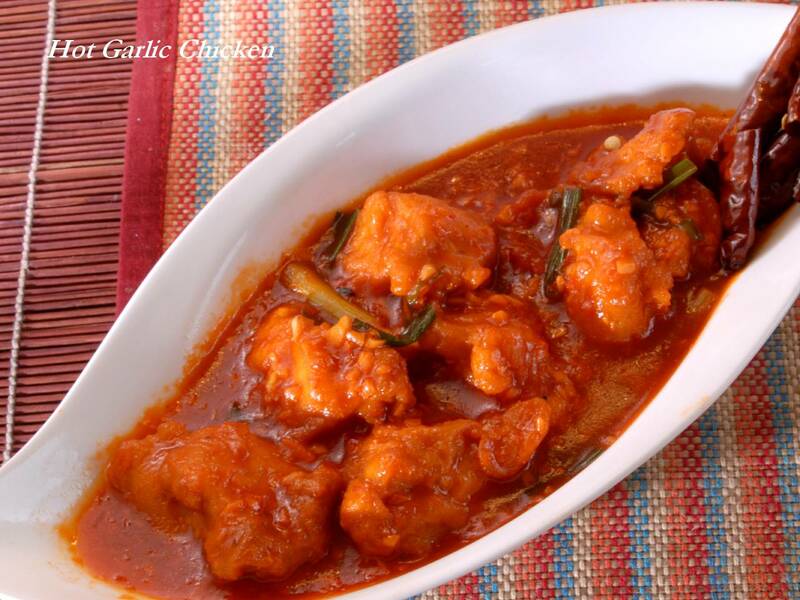 Juliennes boneless pieces of chicken cooked in a special garlic sauce. 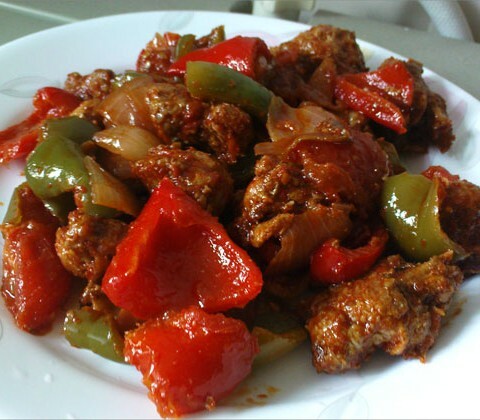 Chicken stir fried with spiced green and red pepper. 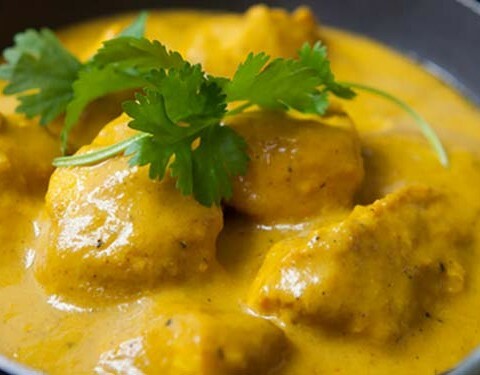 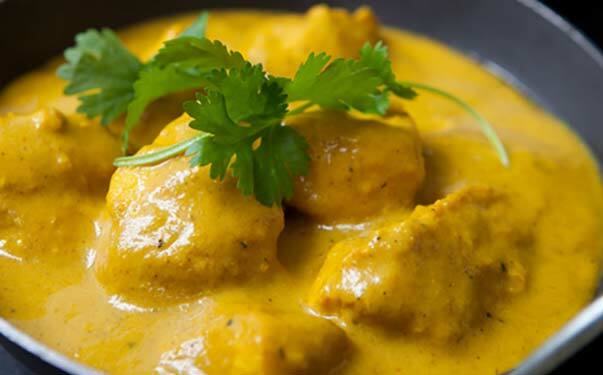 Boneless cubes of chicken cooked in white onion cashewnut sauce finished with cream. 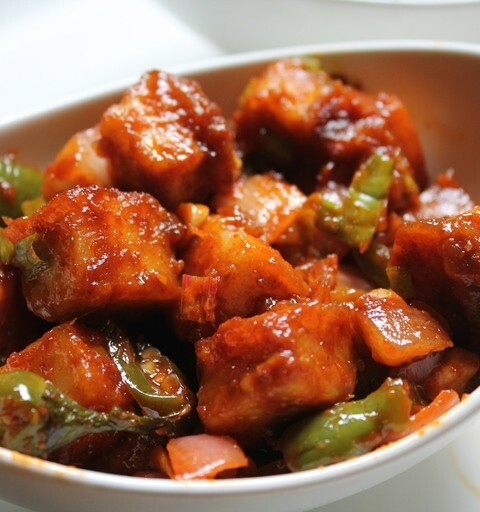 Diced chicken cooked with chopped onion sauce & inished with carriander & ginger. 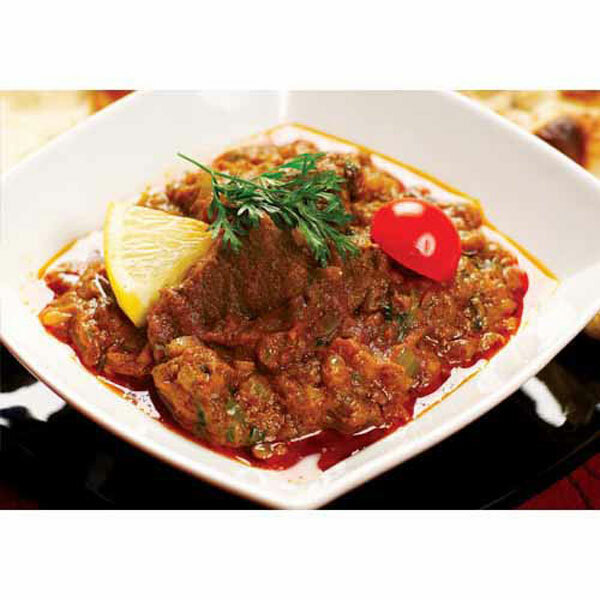 Boneless pieces of lamb cooked with herb and spices. 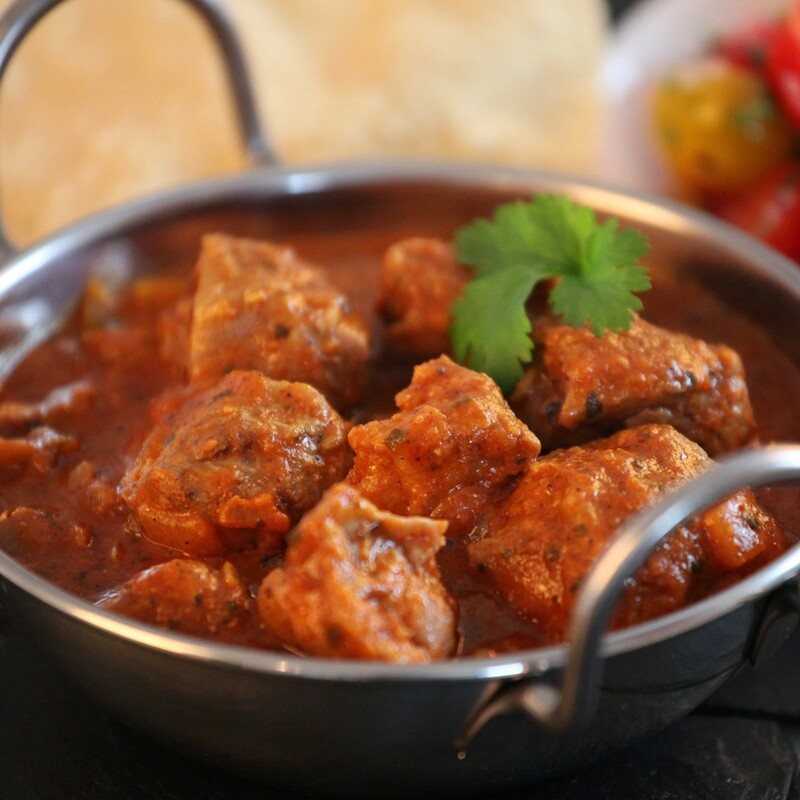 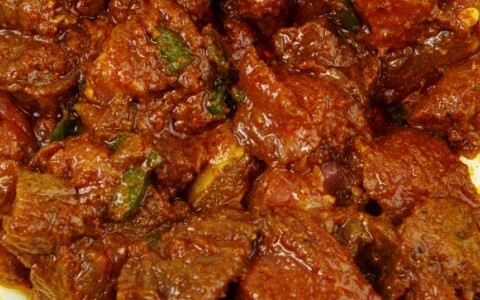 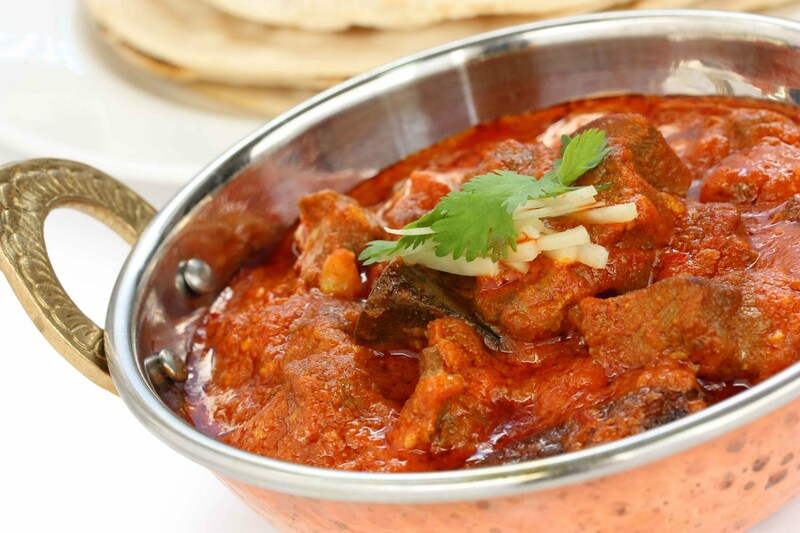 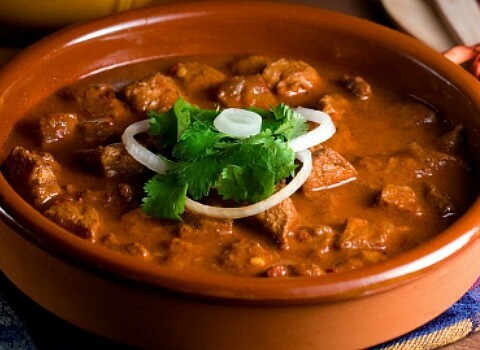 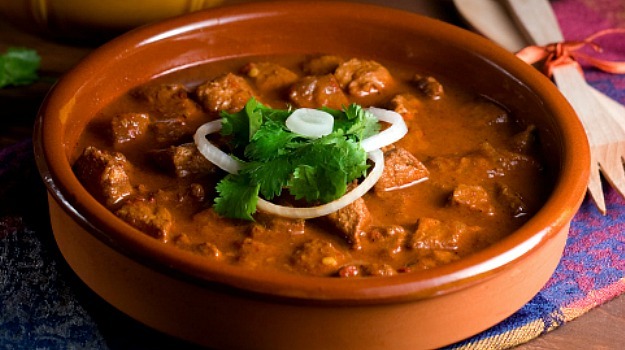 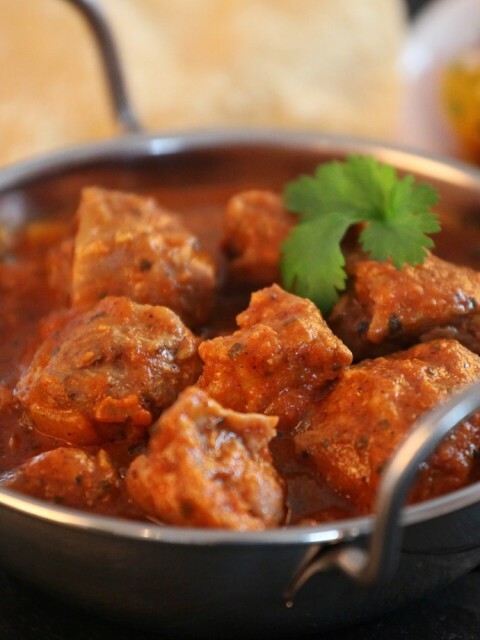 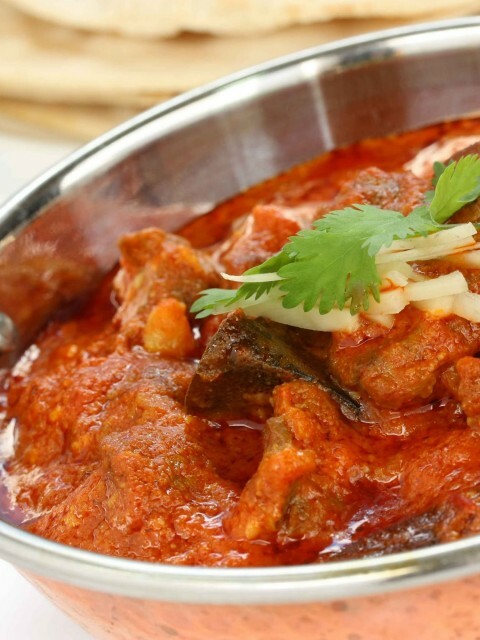 Traditional punjabi style boneless lamb curry. 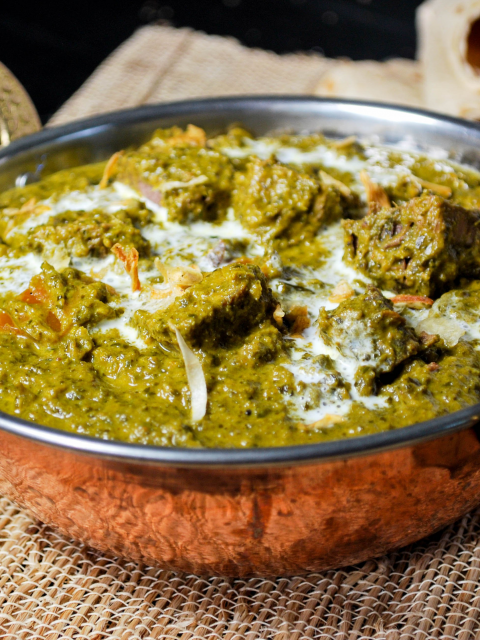 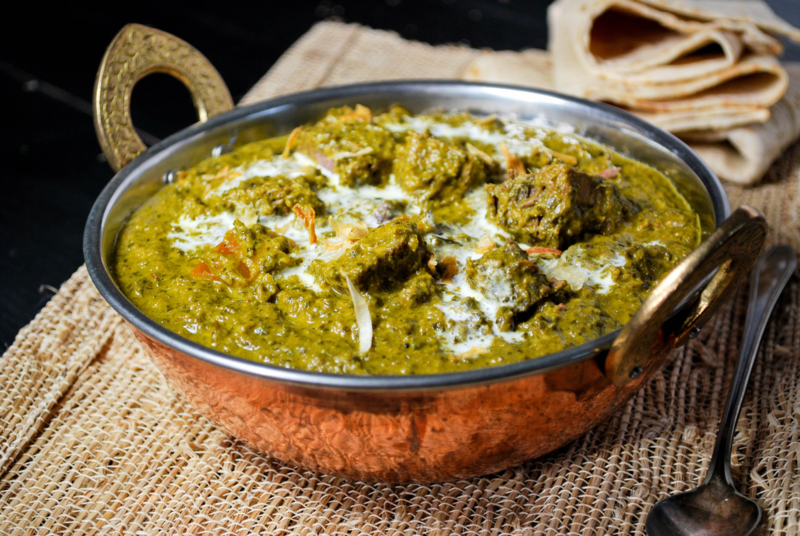 One of the most popular combination of lamb and spinach. 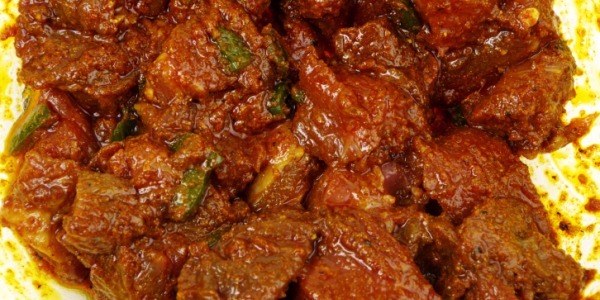 Boneless pieces of lamb, pepper onion tossed with herb and spices in a special wok. Spices mince lamb cooked with green peas. 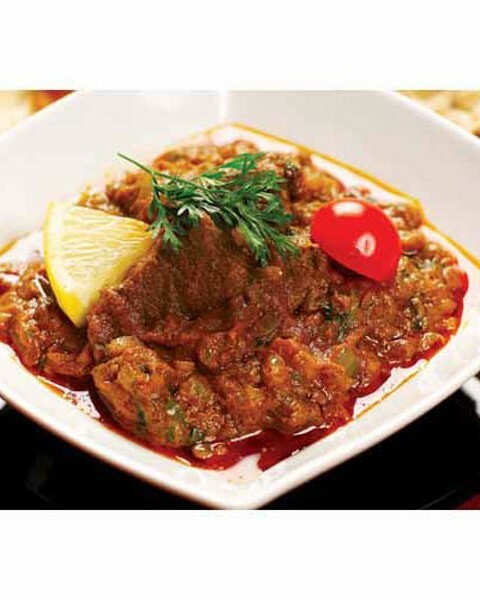 Cubes of lamb cooked with dry spices, onions, fresh ginger and corriander. 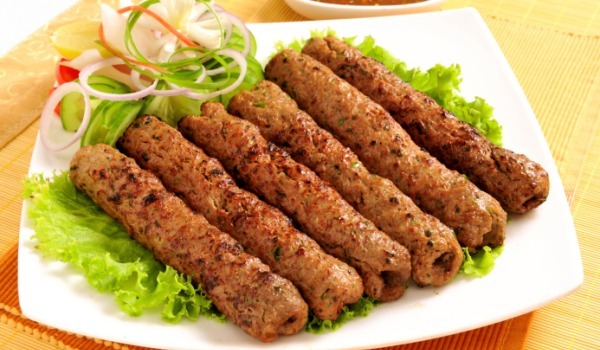 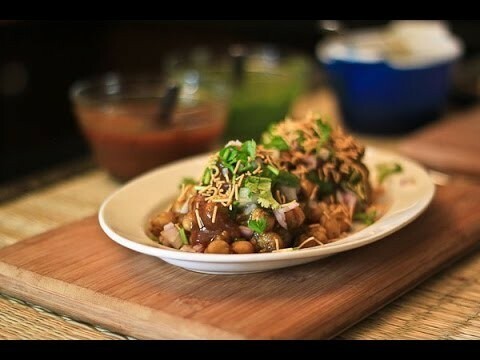 Sheekh kebab tossed in chef’s special sauce & garnished with ginger & corriander. 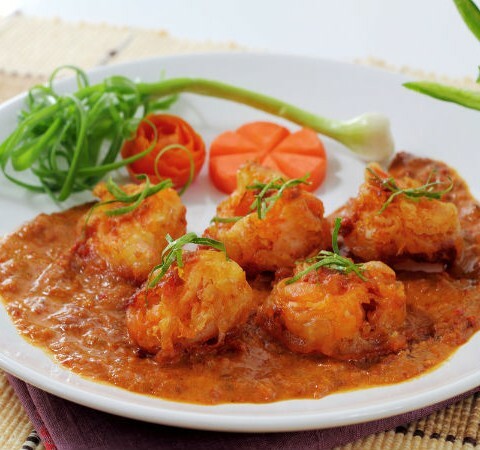 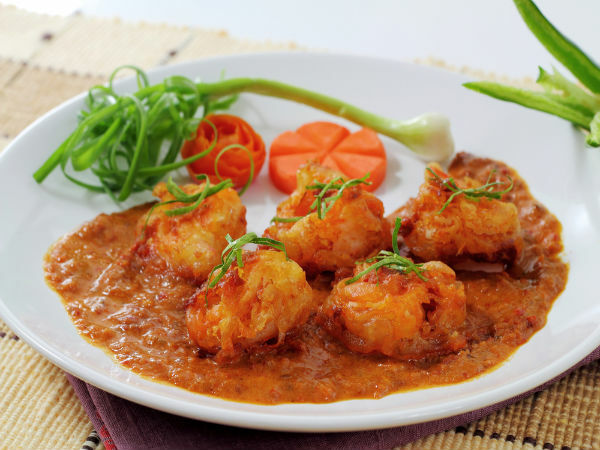 Prawns cooked in traditional curry sauce. 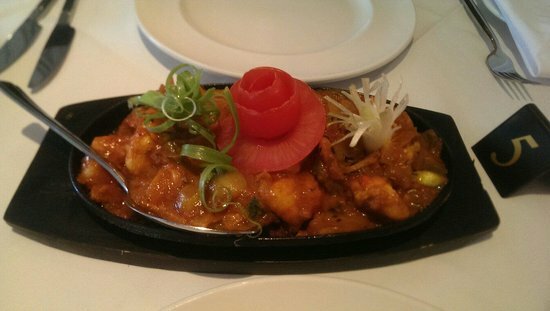 Tandoori king prawns cooked in sauce & finished with capsicum & onion. 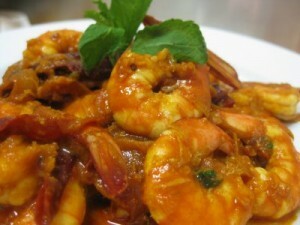 Barbecued king prawns cooked in a rich creamy tomato sauce. 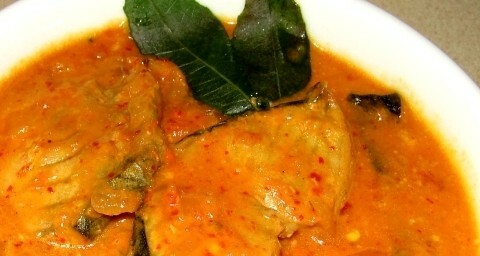 Fish cooked with mustard seed curry leaves & finished with coconut sauce. 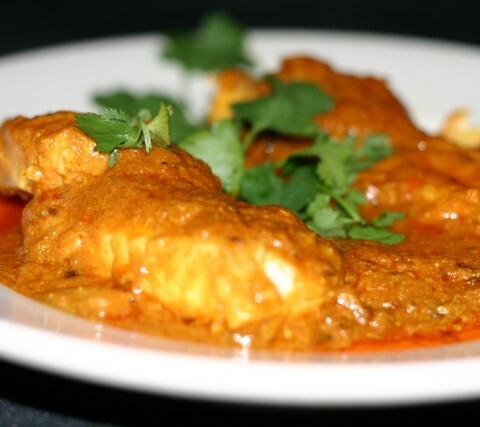 Traditional recipe for a spicy home cooked fish curry. 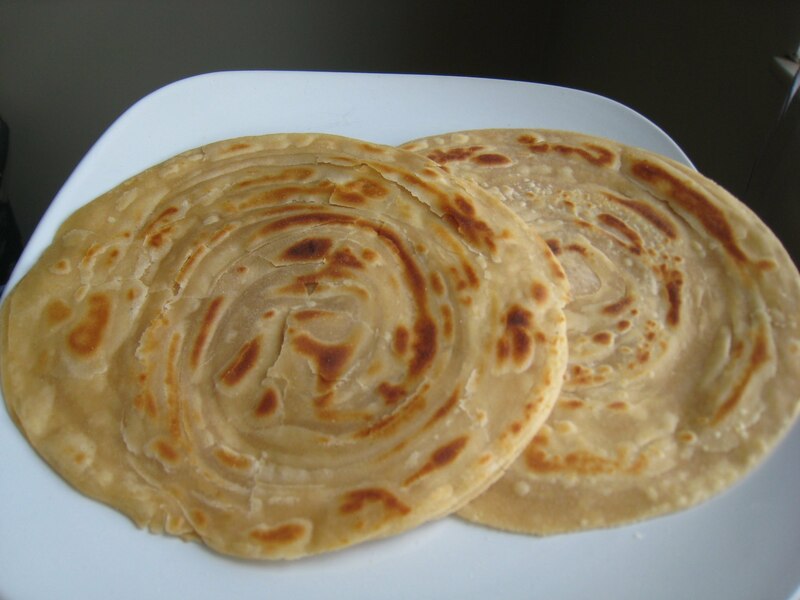 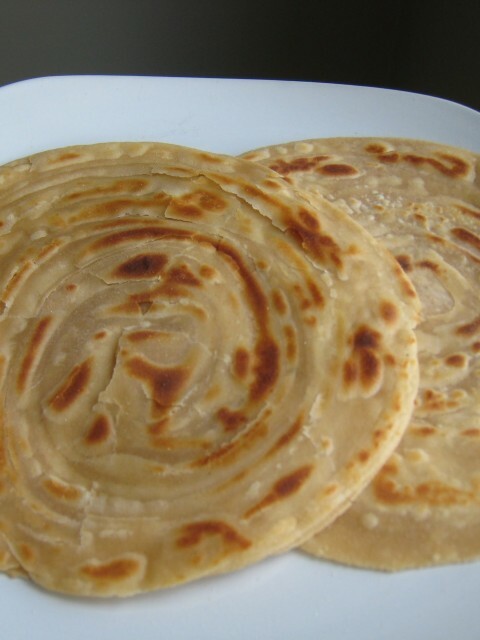 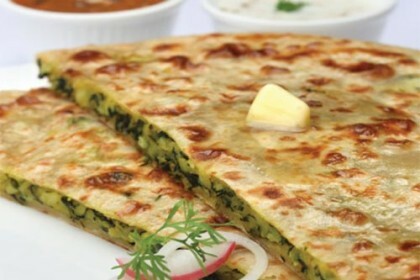 A Punjabi speciality. 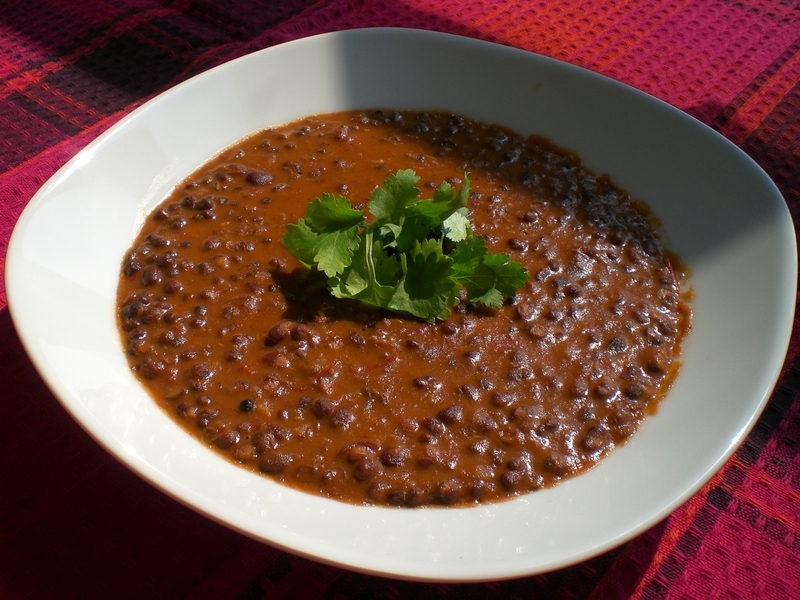 Lentils cooked with herbs and finished with tempering cumin and garlic. 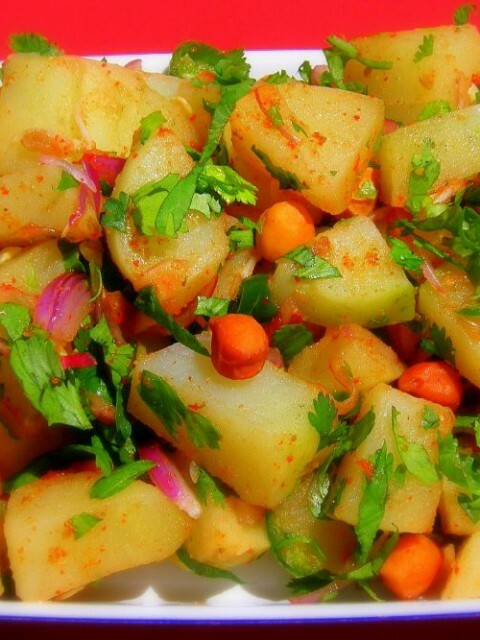 Potatoes cooked in tomatoes Bombay style. 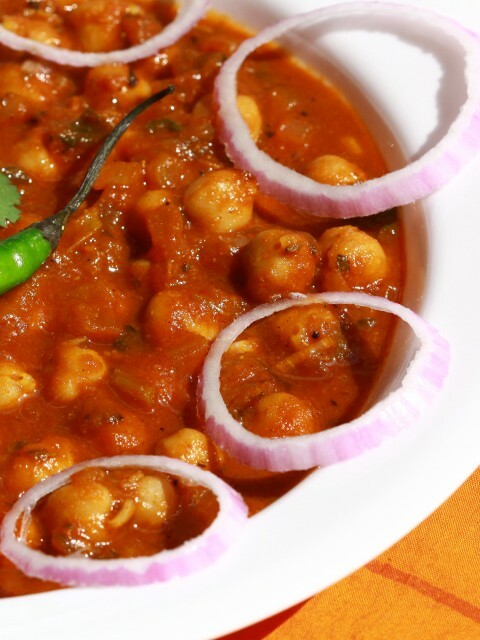 Chick peas cooked with herbs and spices the most popular way. 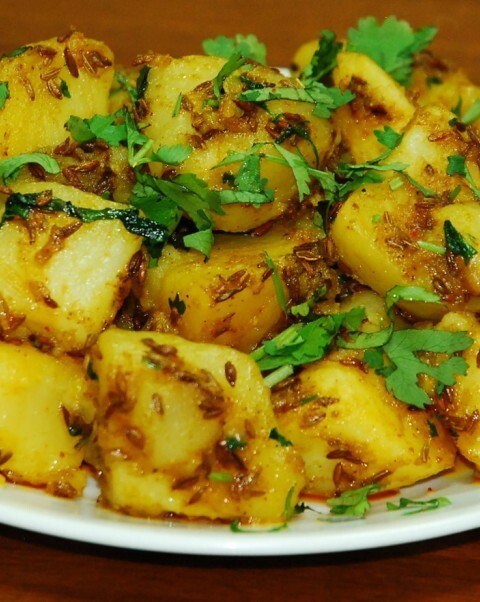 Potatoes stir fried in tempered cumin. 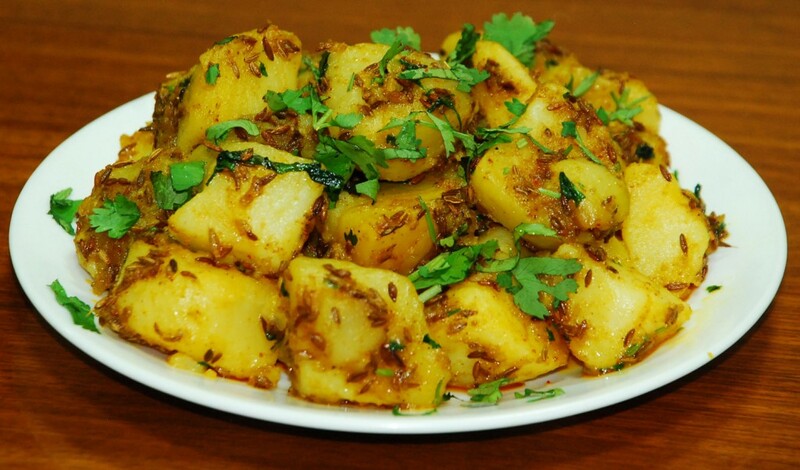 Spinach and potatoes cooked with fresh herbs and spices . 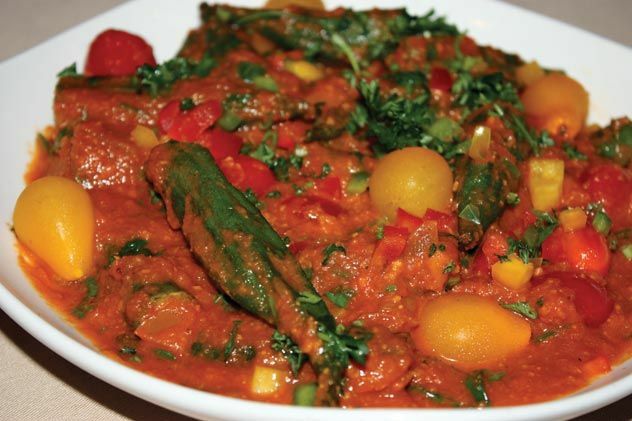 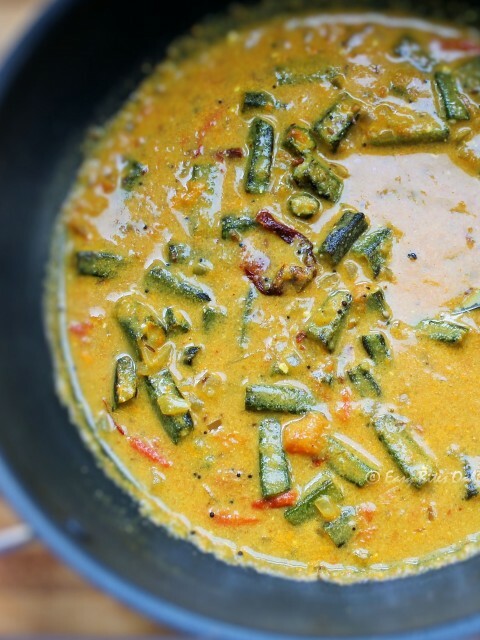 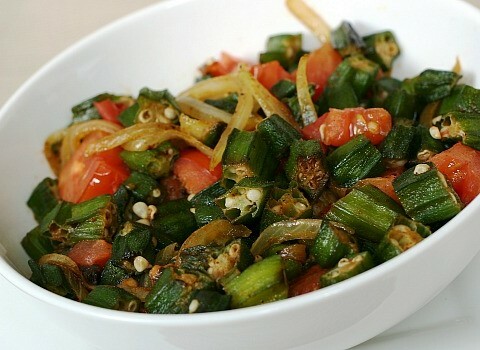 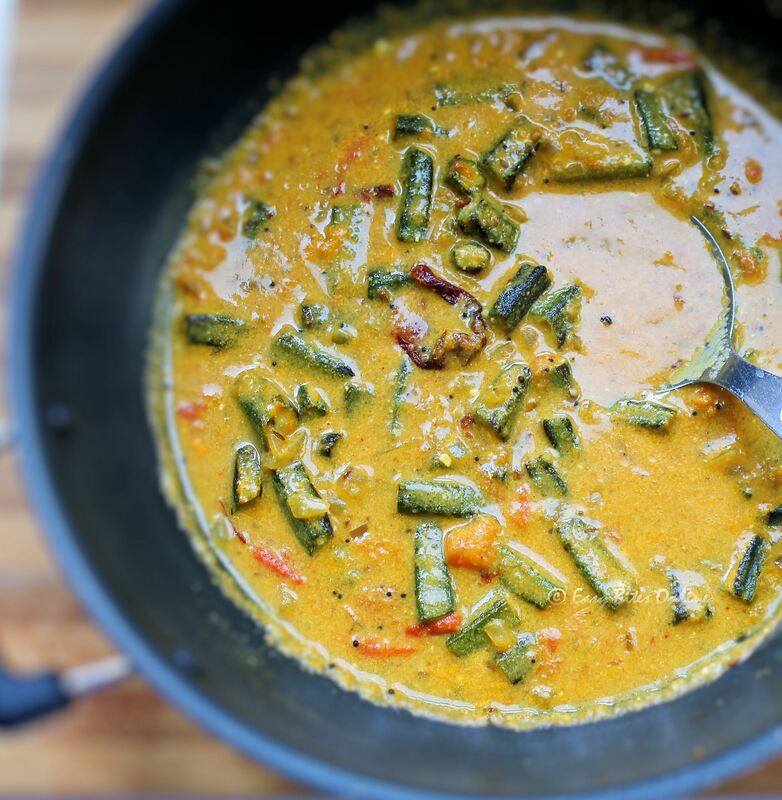 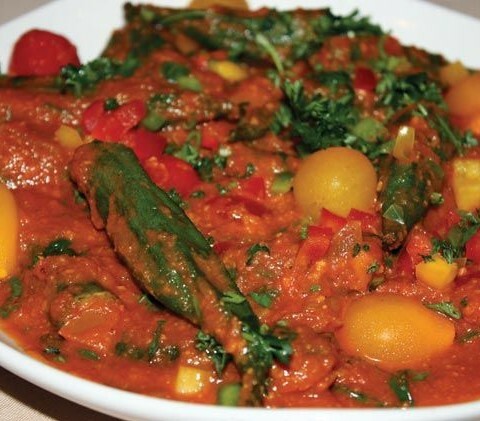 Fresh okra cooked with punjabi spices and served dry. 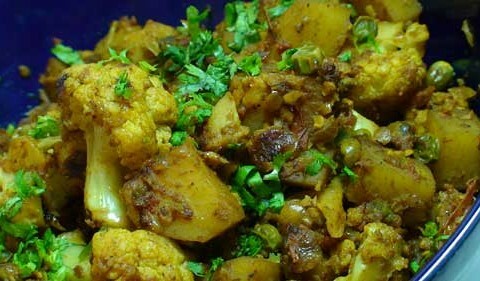 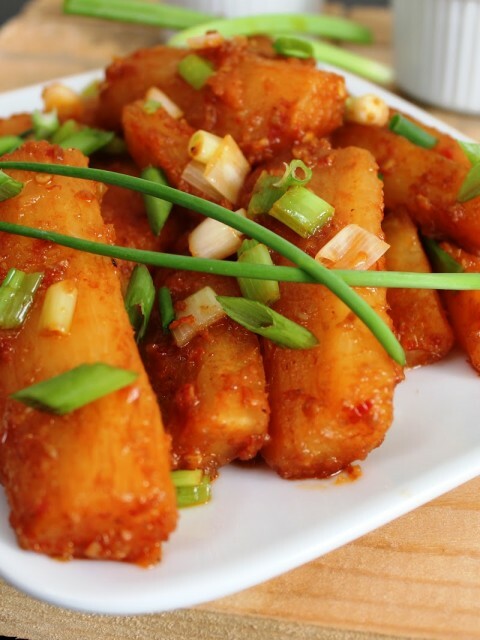 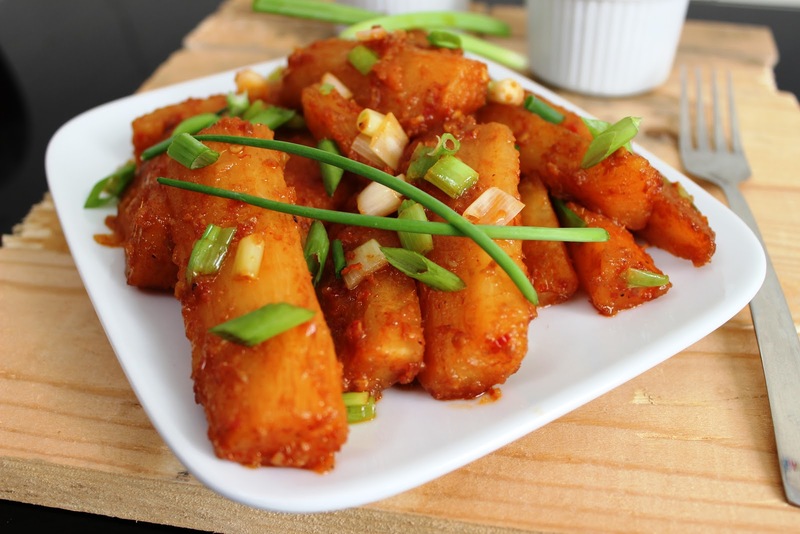 A combination of potatoes and cauliflower cooked with spices. 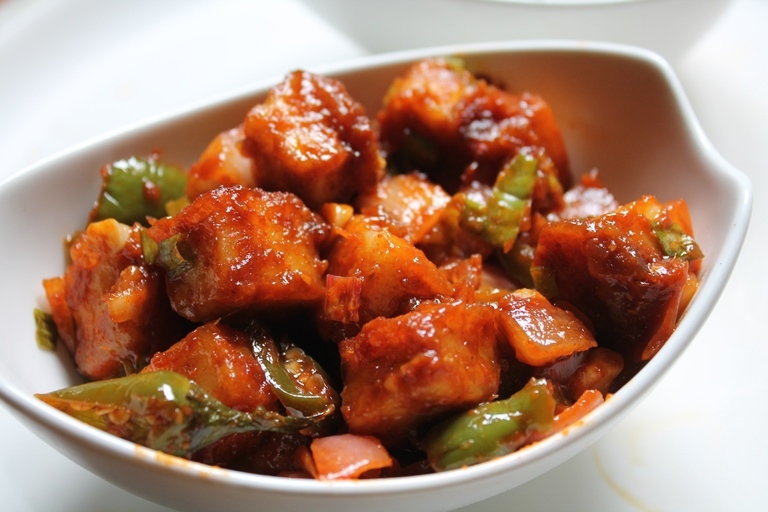 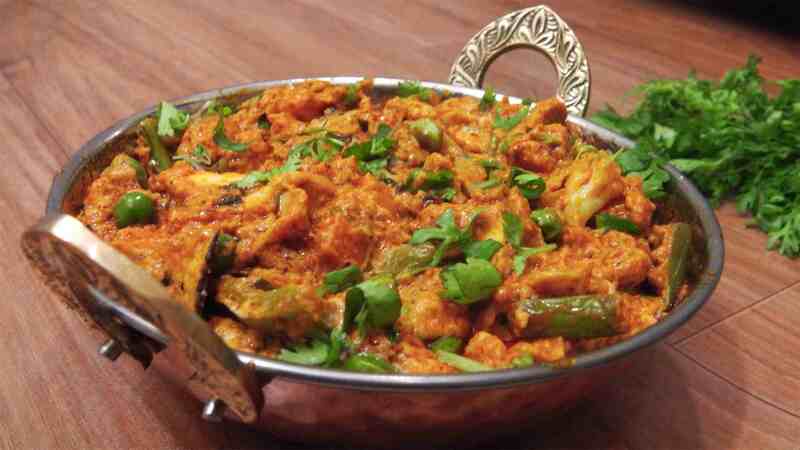 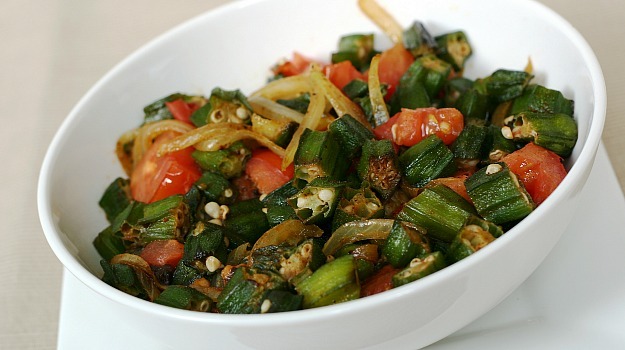 Jaipur special – Okra cut jullion style lightly coated with special masala & fried. 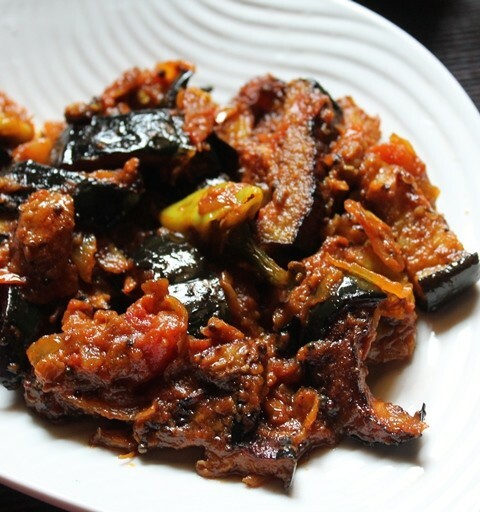 Traditional bhindi this time cooked with yoghurt. 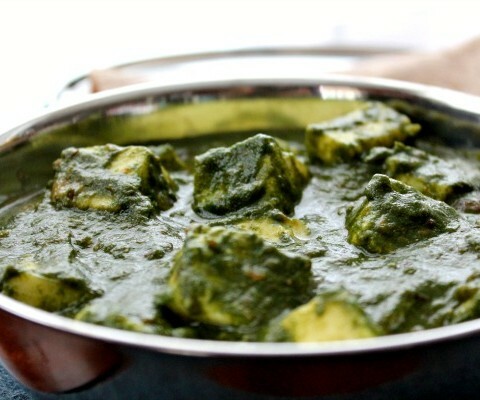 Spinach and cottage cheese. 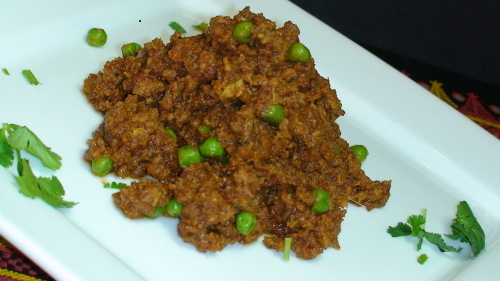 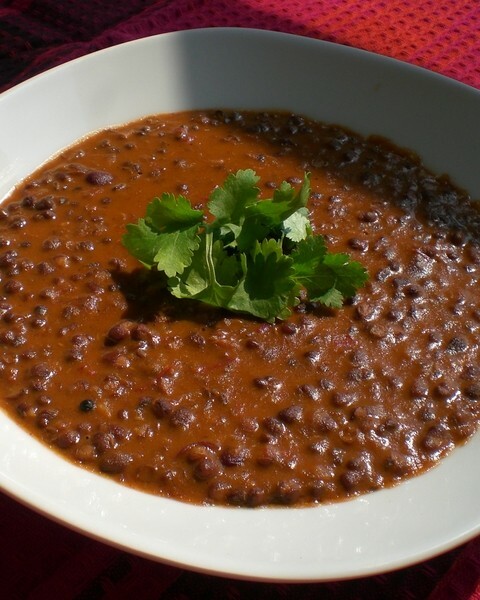 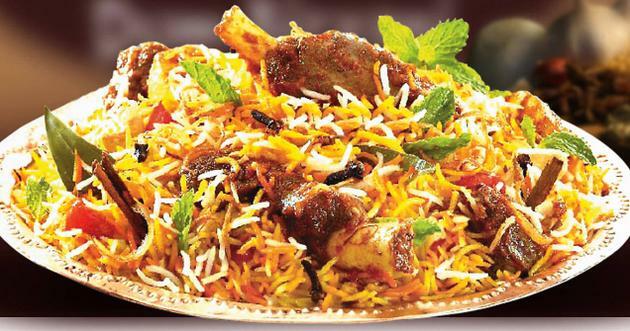 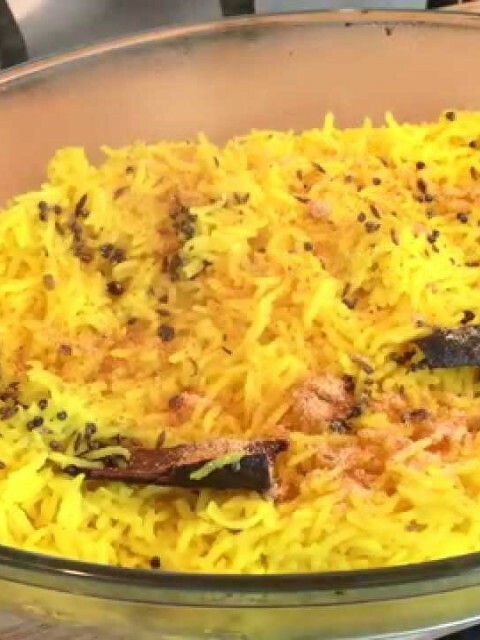 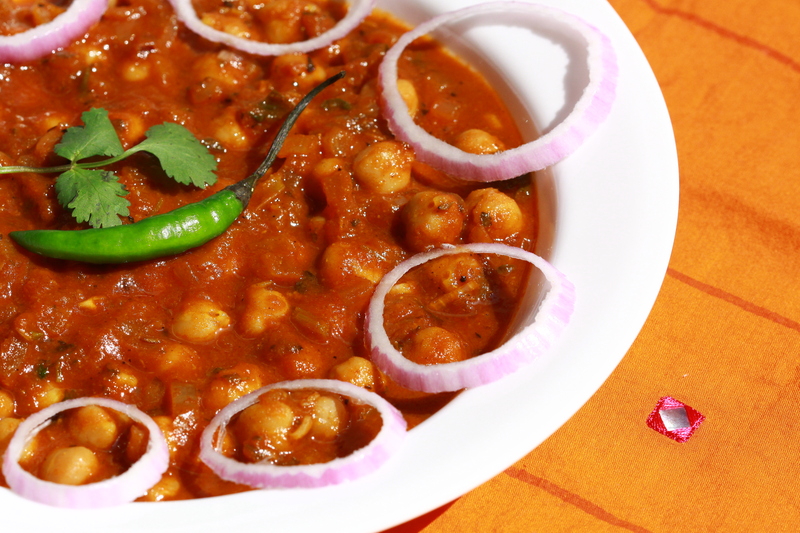 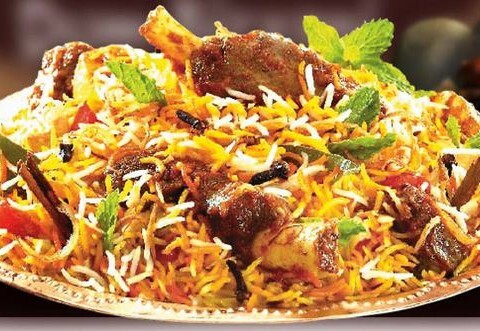 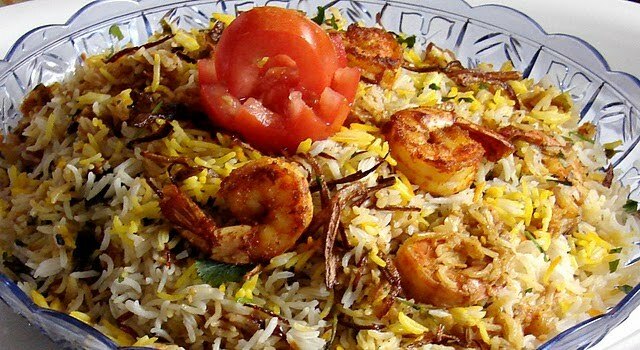 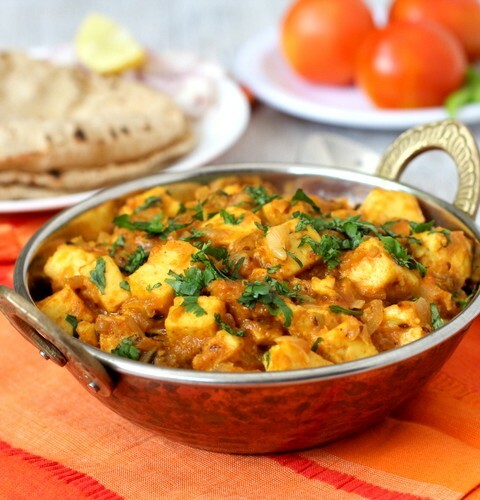 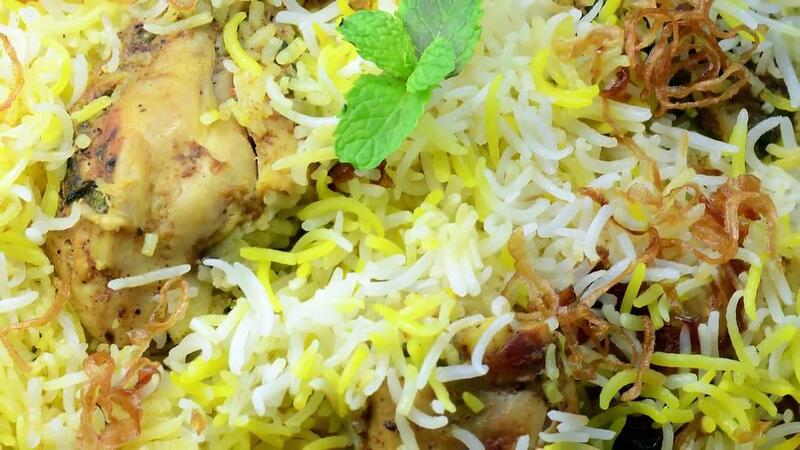 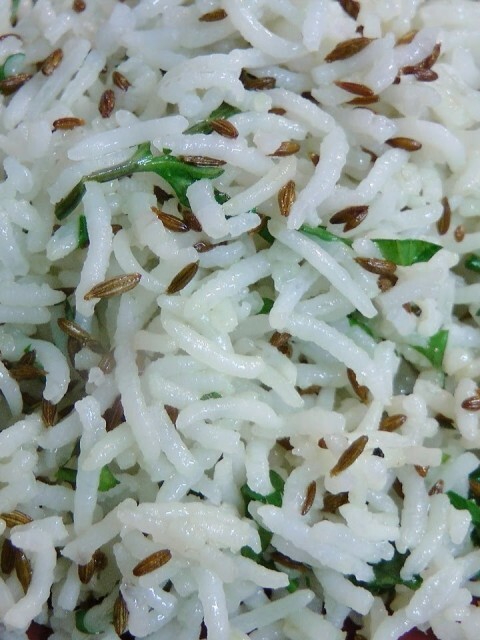 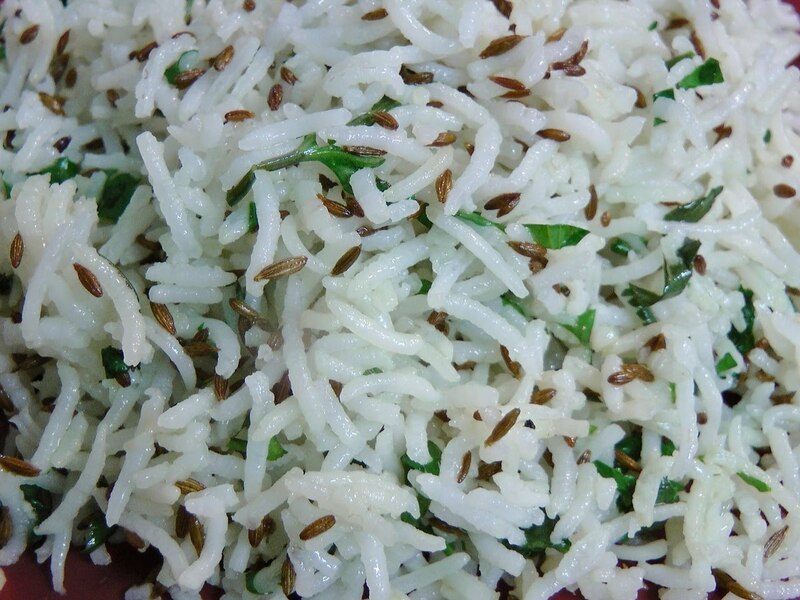 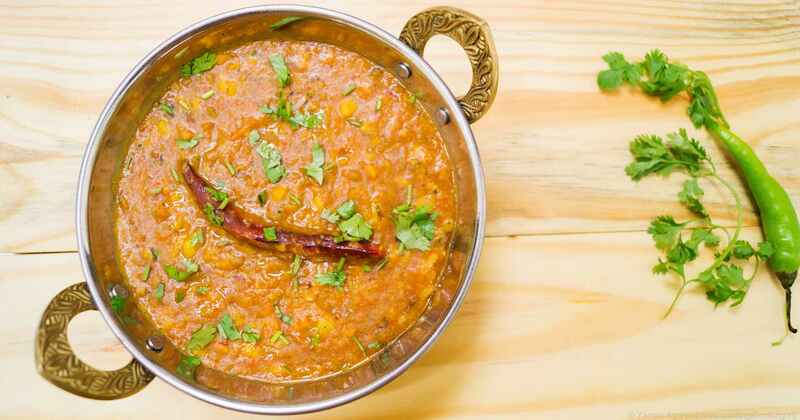 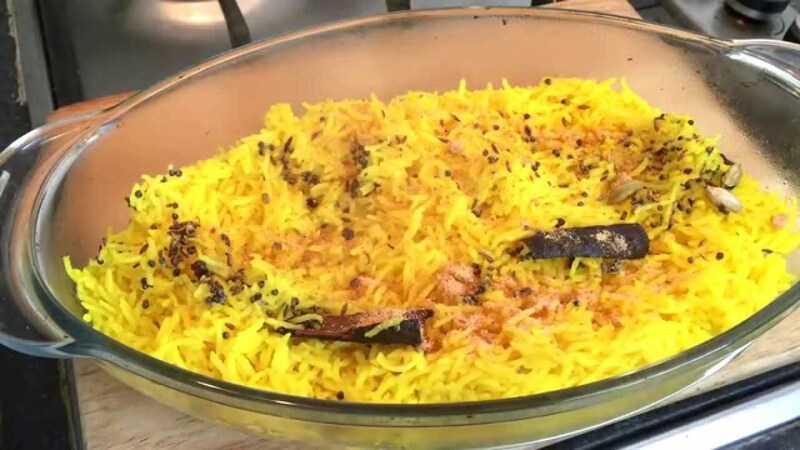 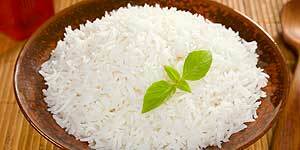 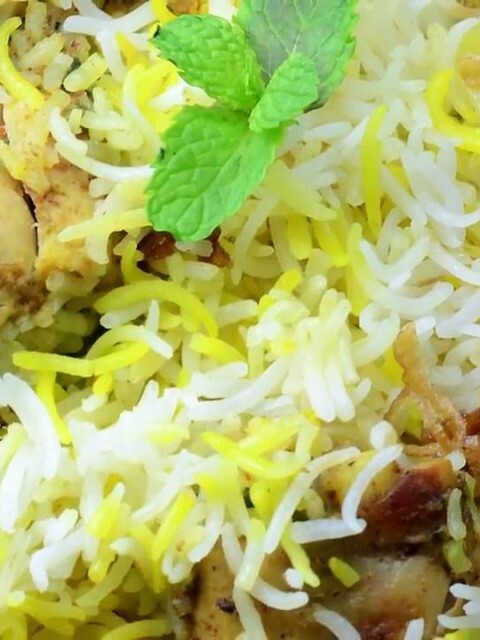 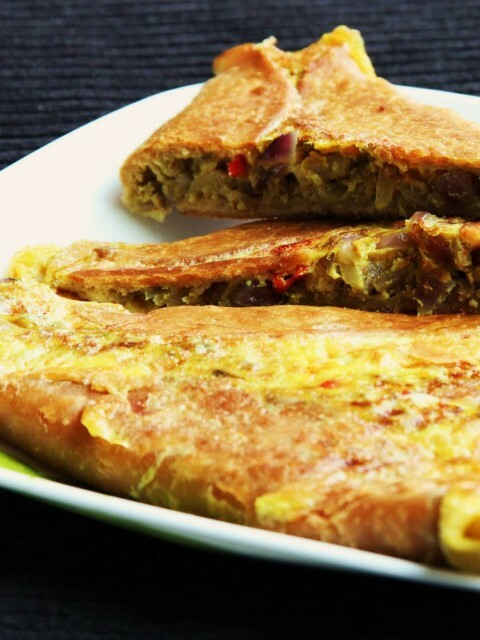 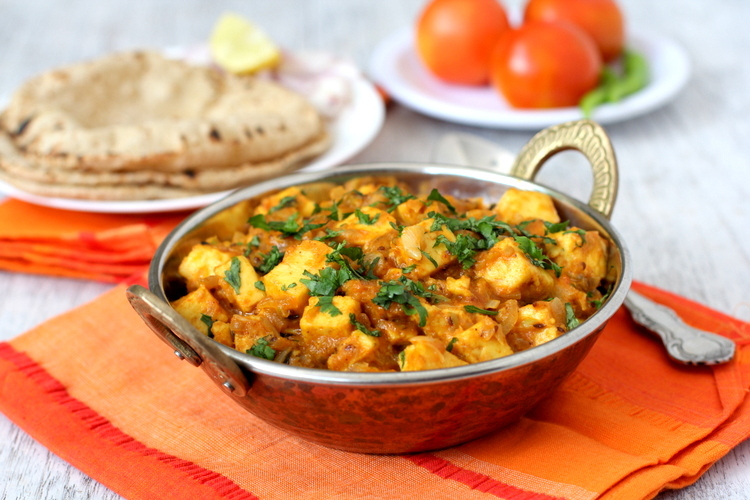 One of the most popular dishes of Punjab. 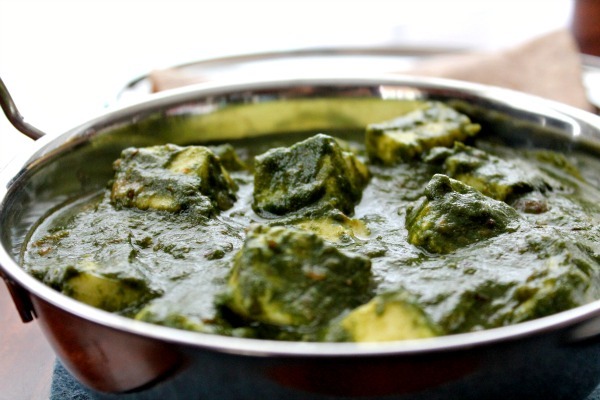 Green peas and cottage cheese cooked in a medium sauce. 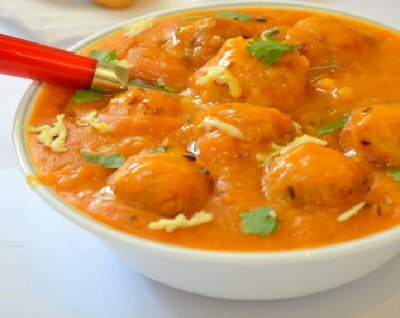 Grated mix vegetable balls fried and served in a special sauce . 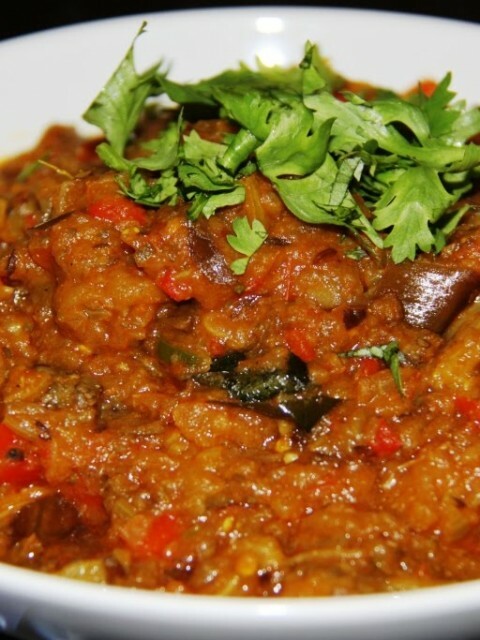 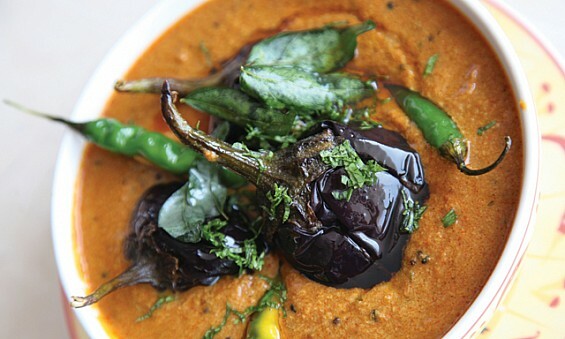 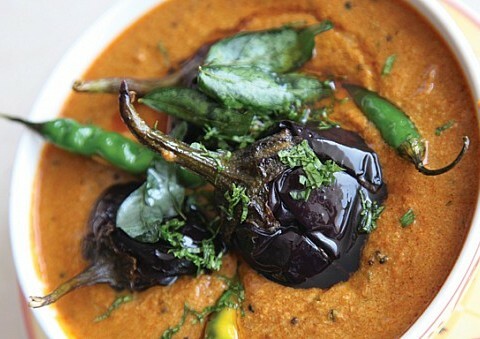 Baby aubergines cooked with whole green chillies in tamarind flavoured gravy sauce. 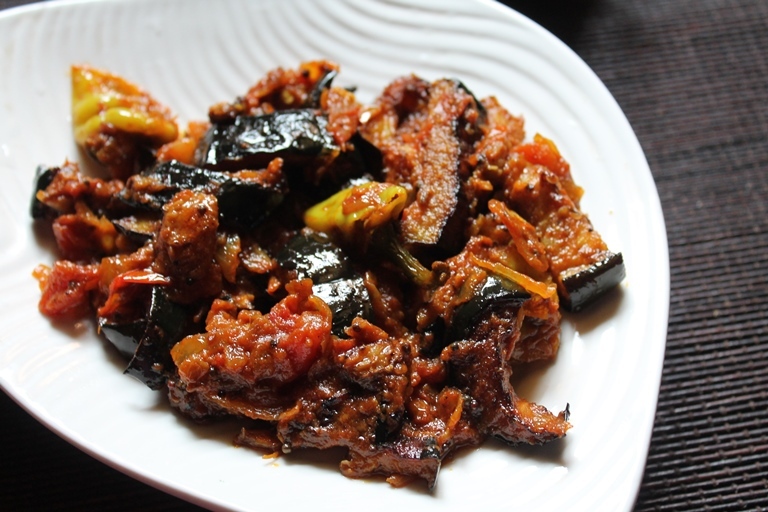 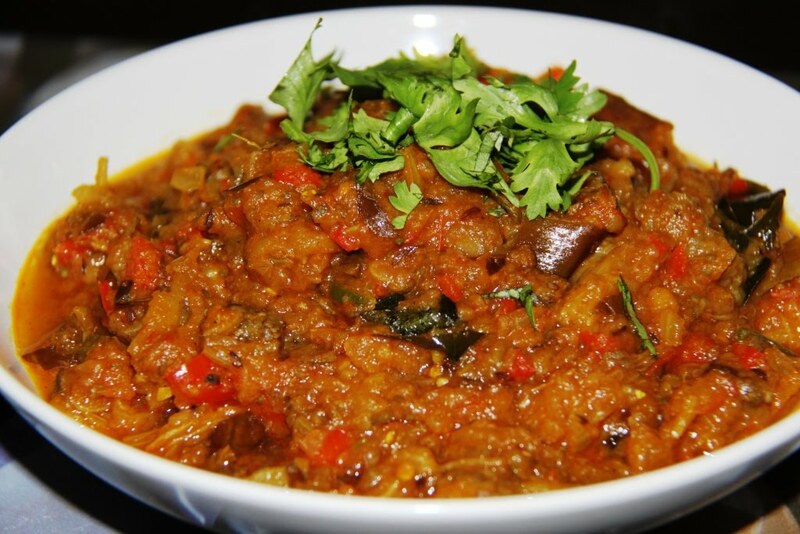 Small aubergines cooked in punjabi style. 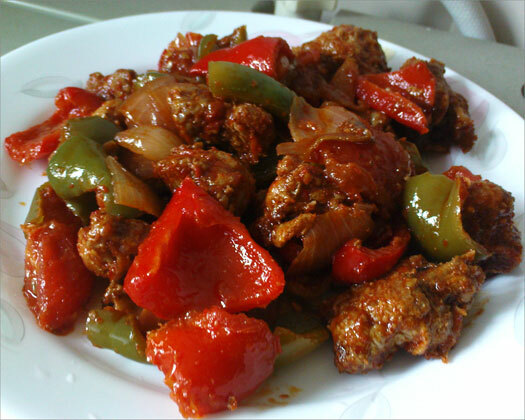 Cubes of cootage cheese served with spices and capsicums. 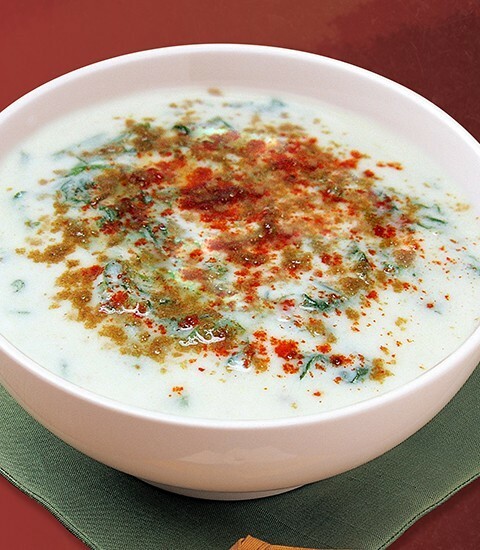 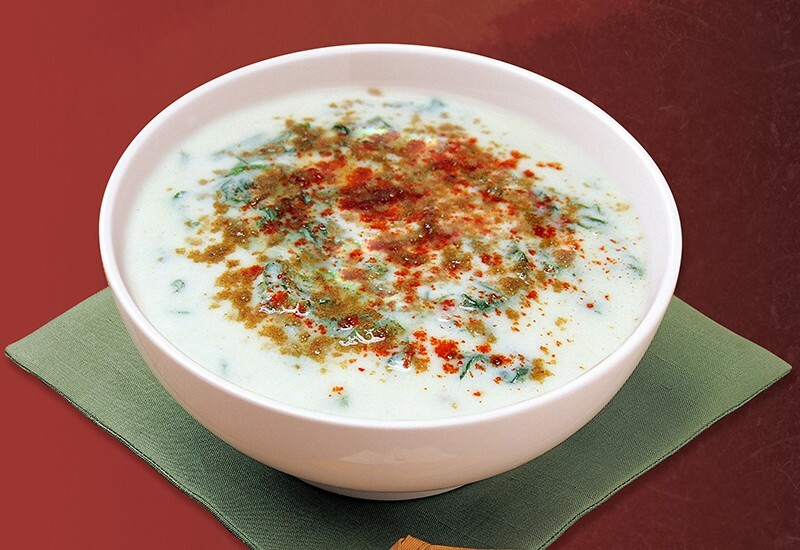 Yoghurt served with onion and cucumber. 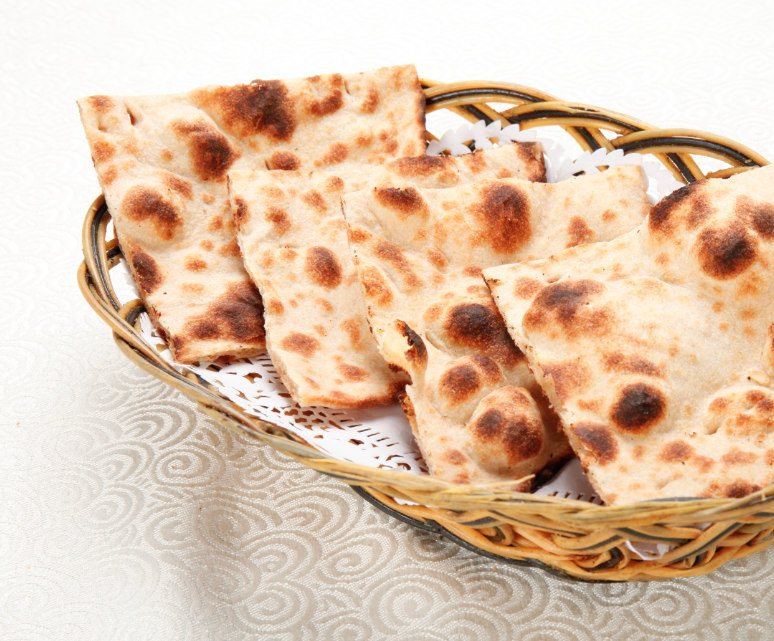 Special refined flour bread baked in a clay oven. 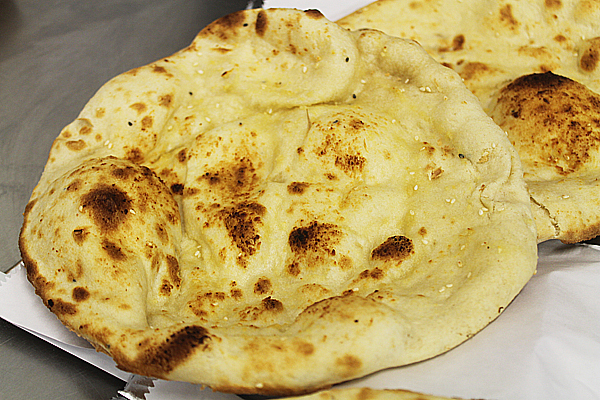 Whole wheat flour bread made in a clay oven. 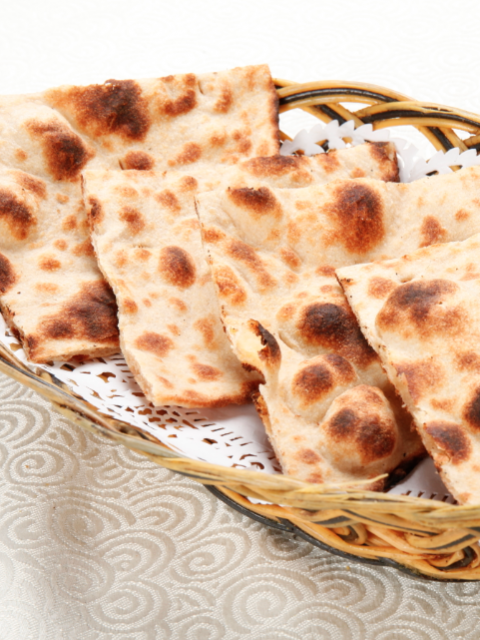 The most popular whole wheat flour bread. 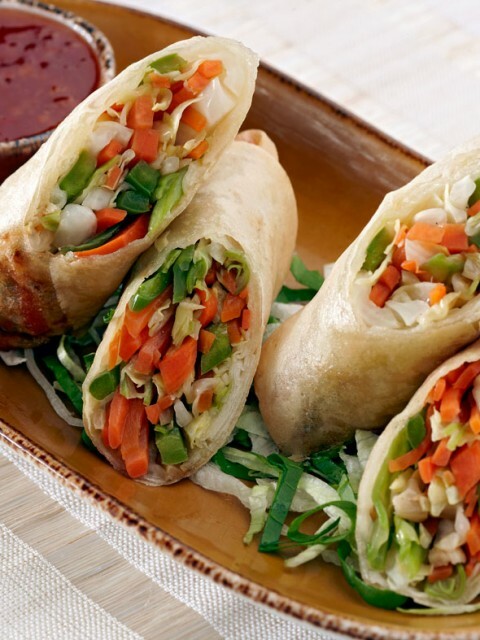 Bread stuffed with vegetable filling. 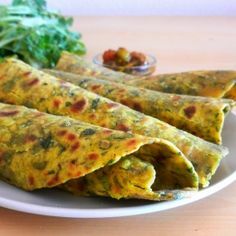 Flaky whole wheat flour bread stuffed with fenugreek leaves. 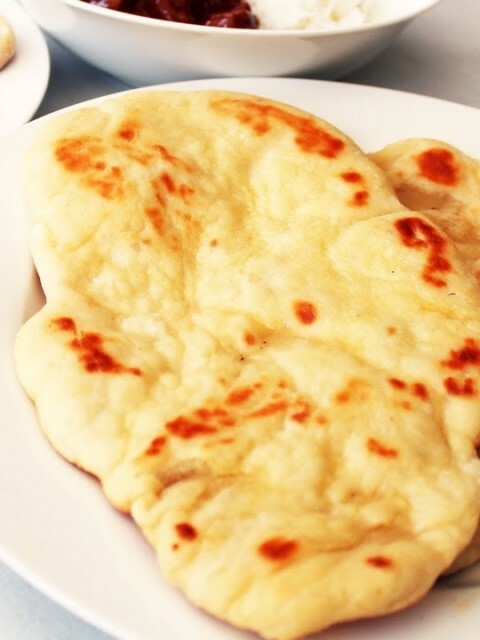 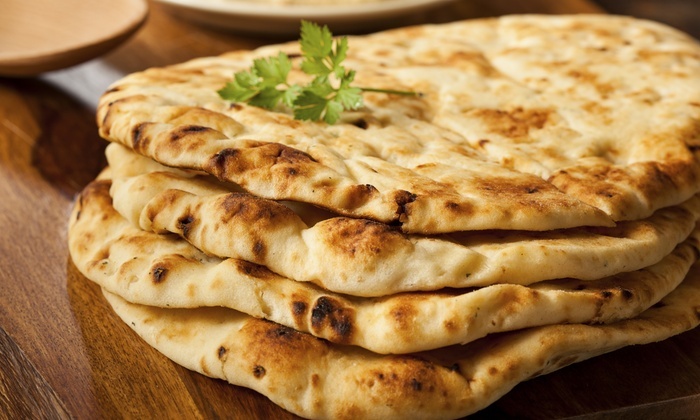 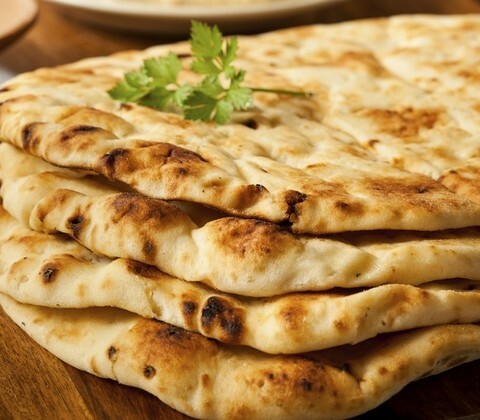 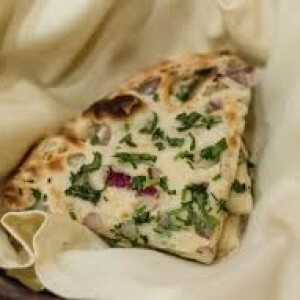 Naan Bread stuffed with onions. 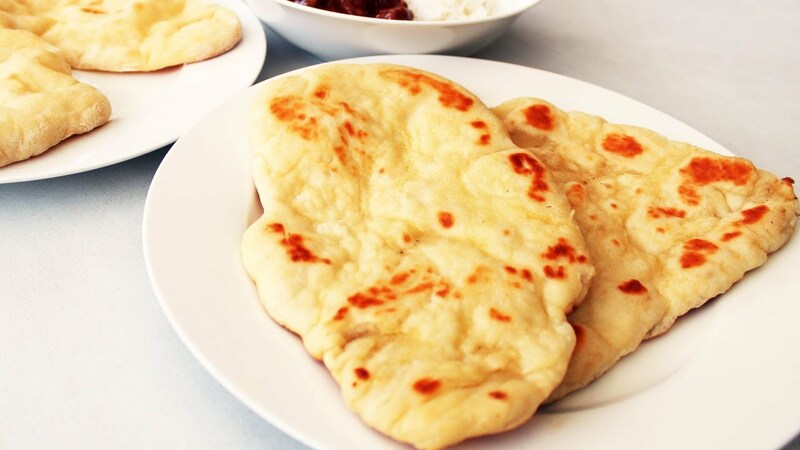 Naan bread stuffed with nuts. 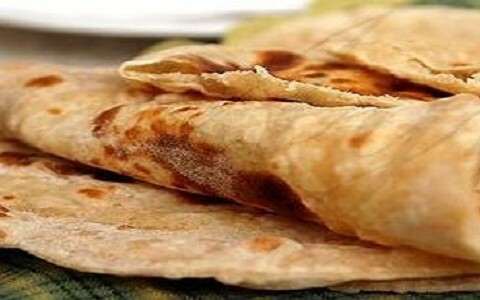 Speciality from Punjab, a flaky whole wheat flour bread. 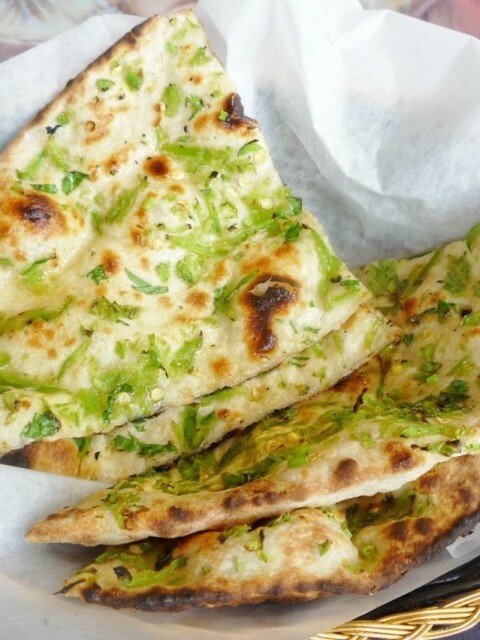 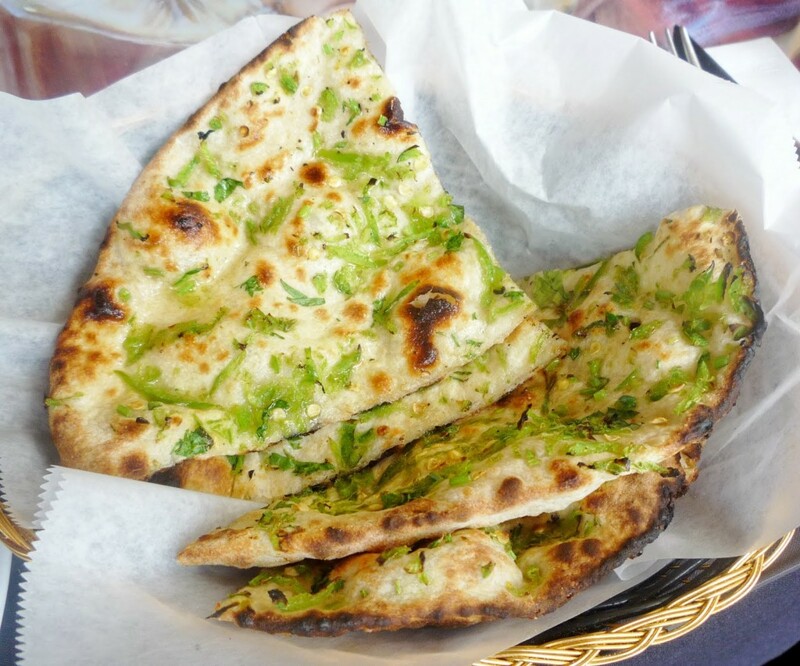 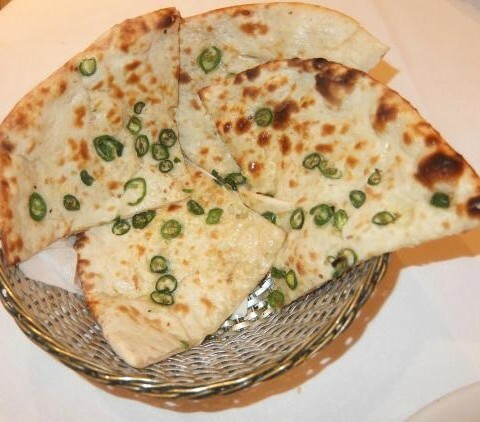 Naan stuffed with green chillies. 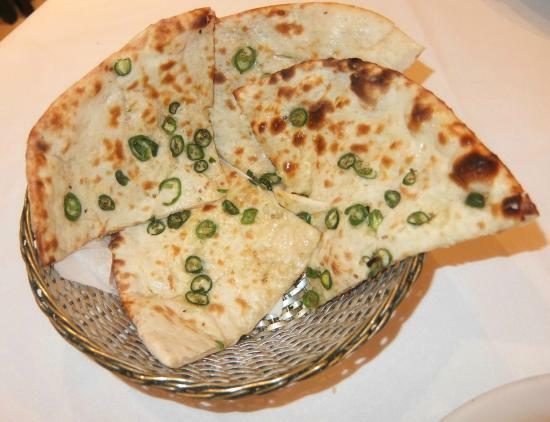 A unique combination of cheese and chilli stuffed in a naan bread.